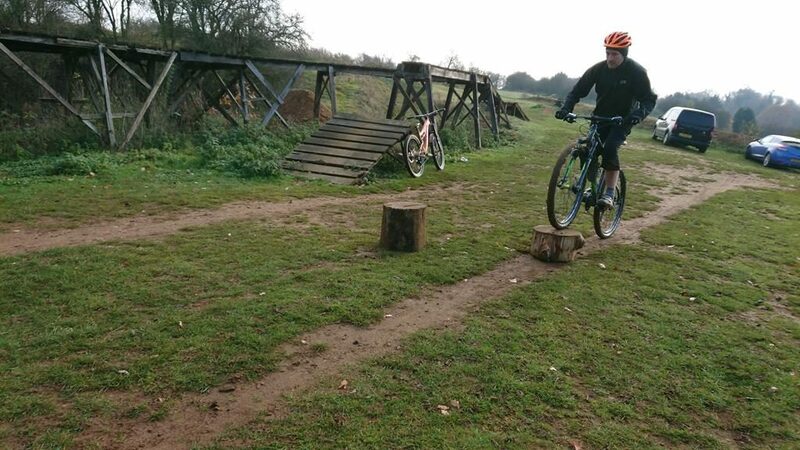 I coached Pete back in December and he wanted to return with his brothers Joseph and Tom for another session. 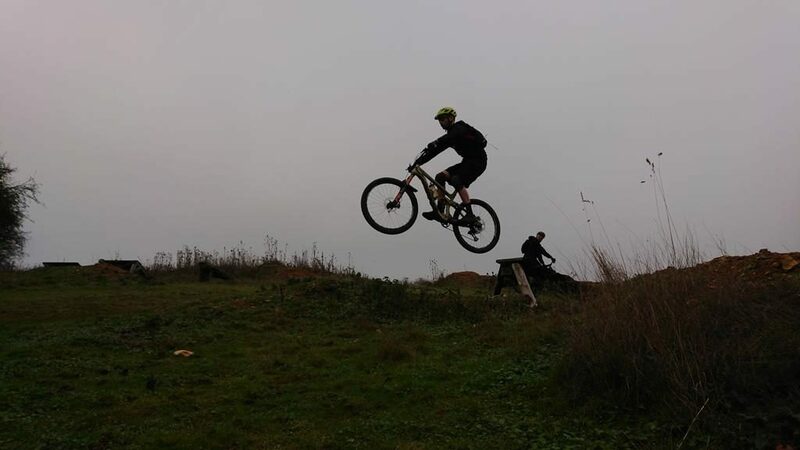 I was able to use their skiing experience to develop a new understanding of their skill sets. 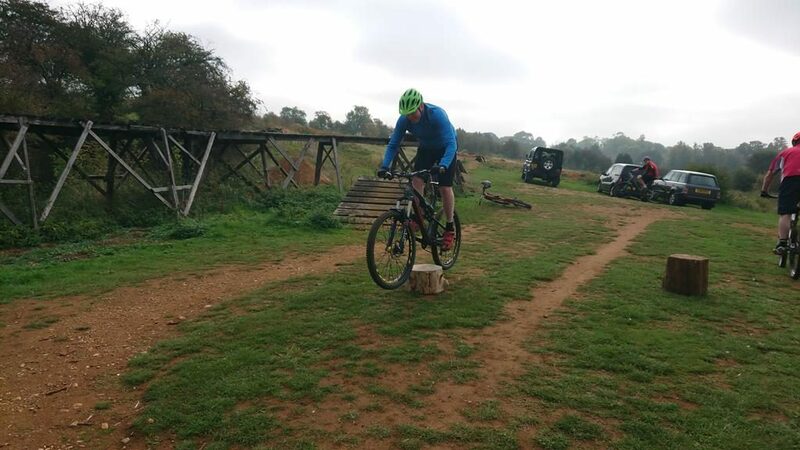 They said it was like being shown how to make fire for the first time. 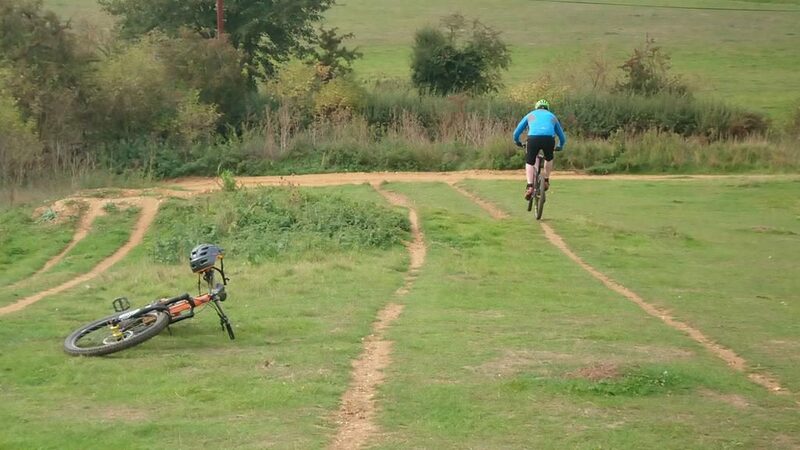 Three friends, all called Chris booked a private session to work on controlling the off road environment they are putting themselves in. 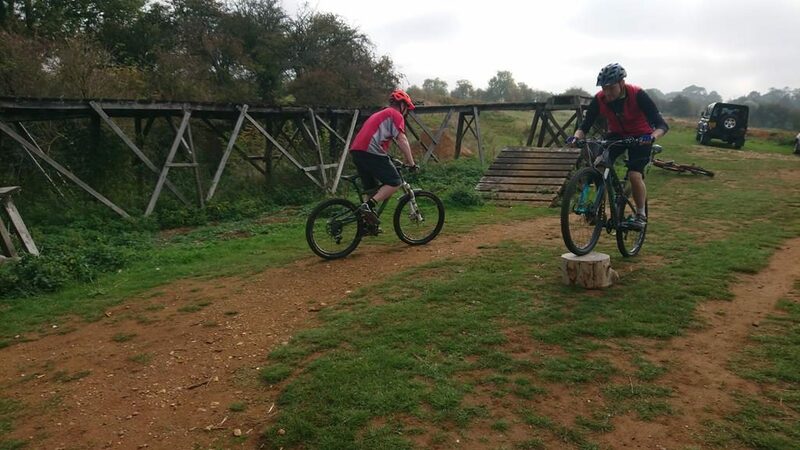 I made small adjustments to foot placement, positioning, looking and braking areas and then applied their new skills to various sections commonly found on singletrack and trail centres. 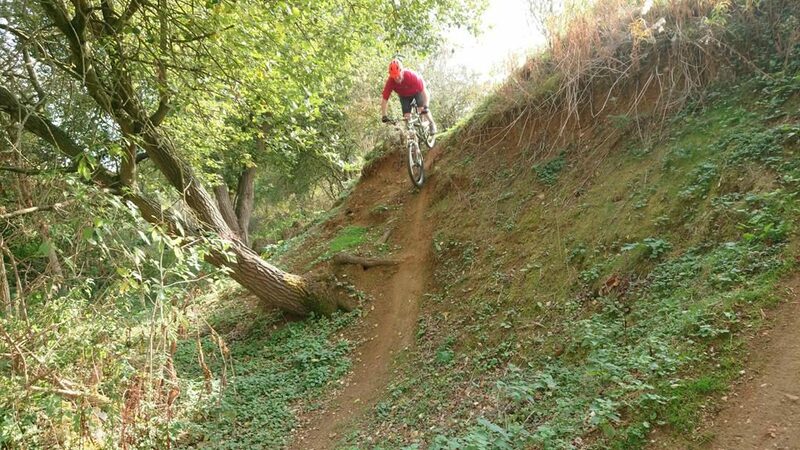 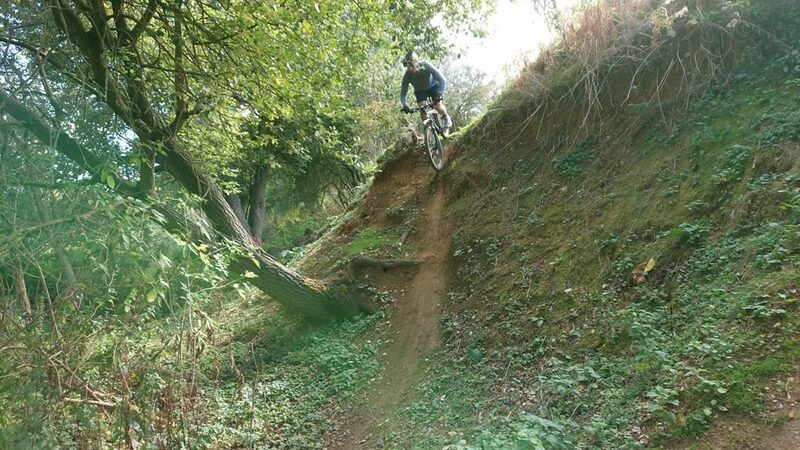 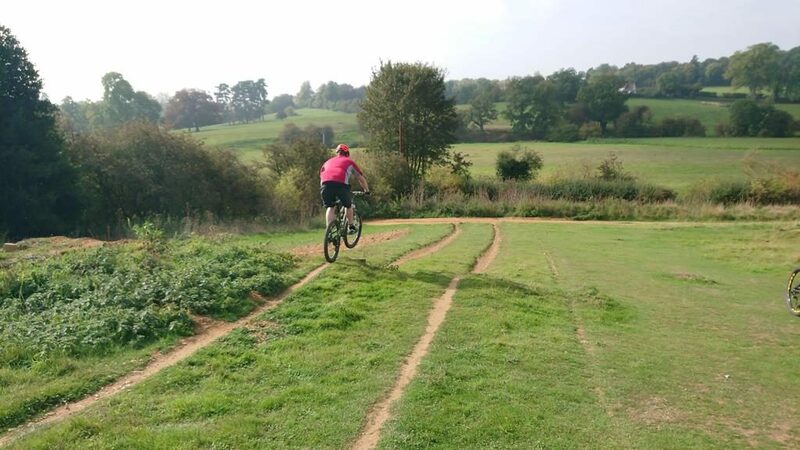 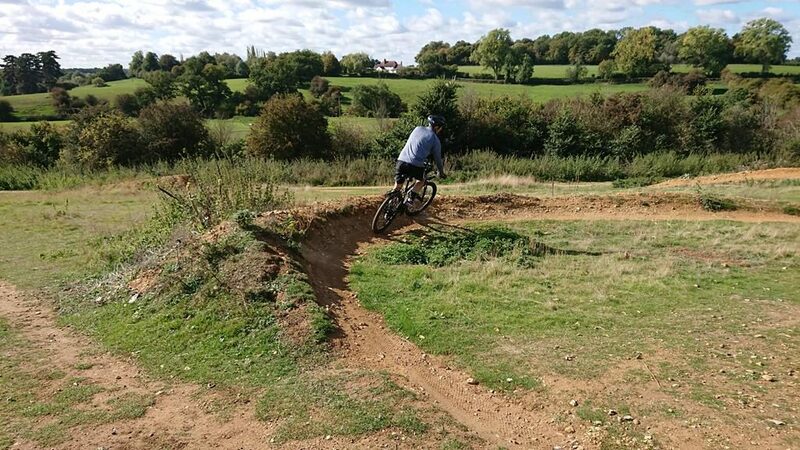 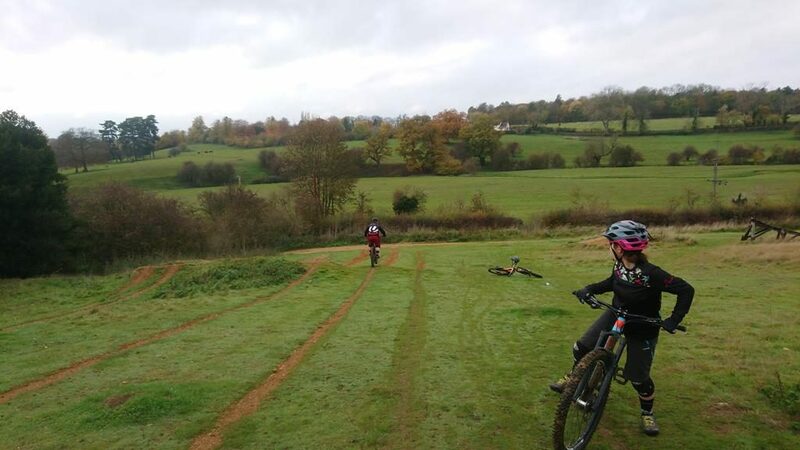 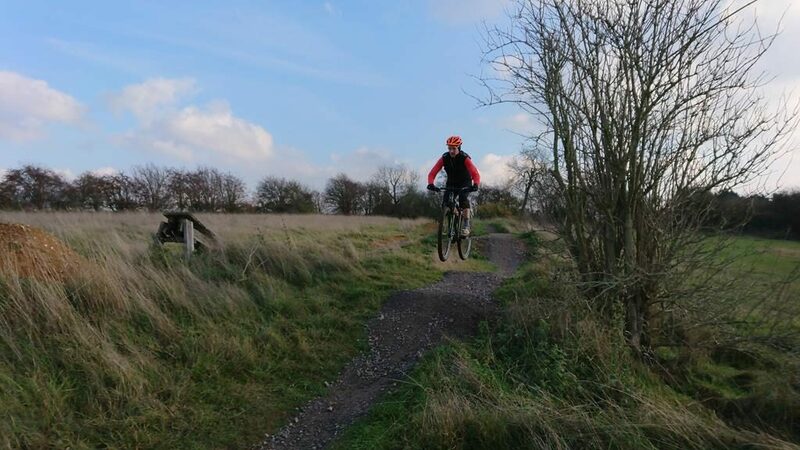 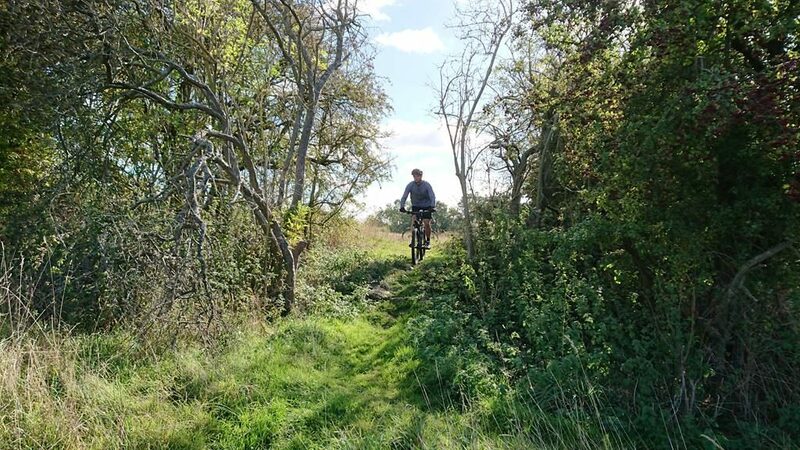 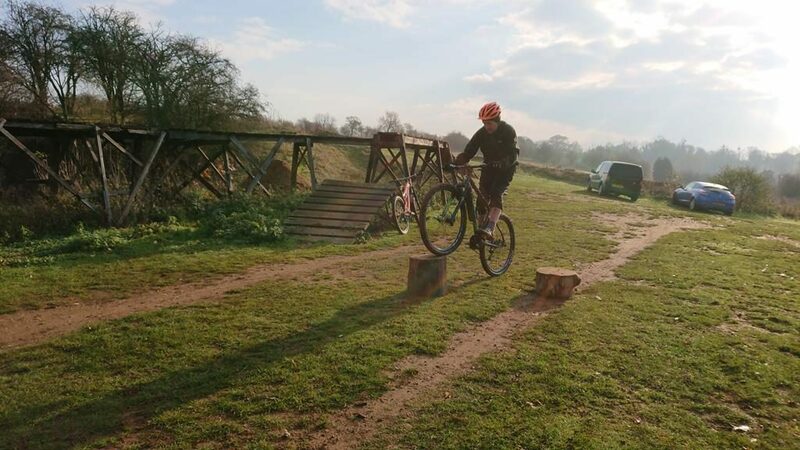 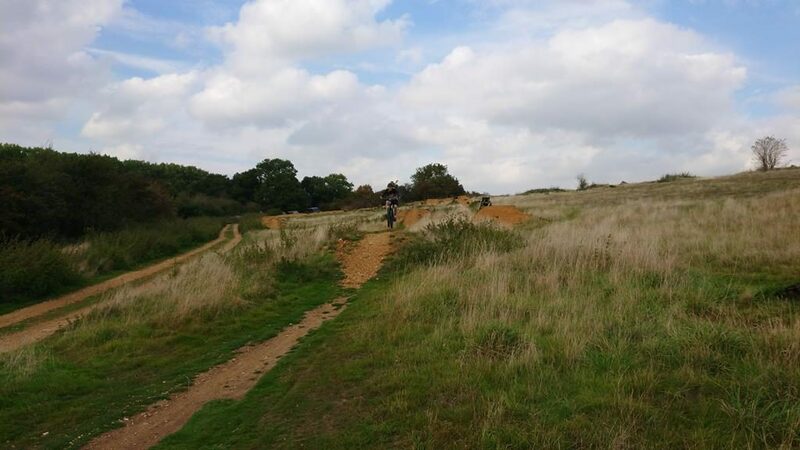 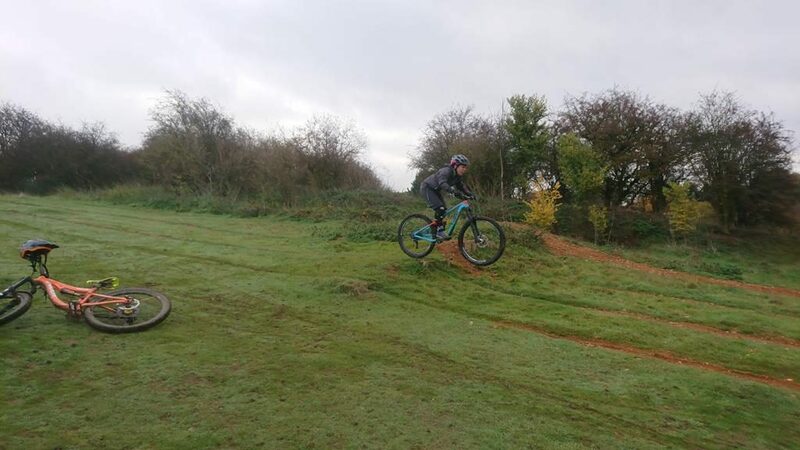 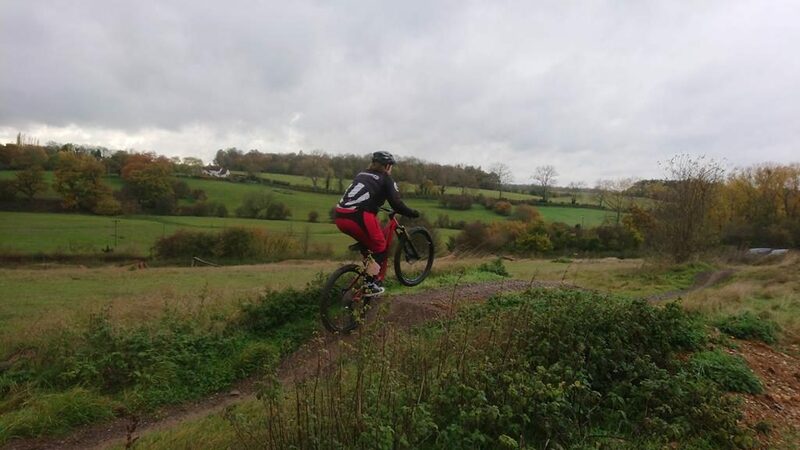 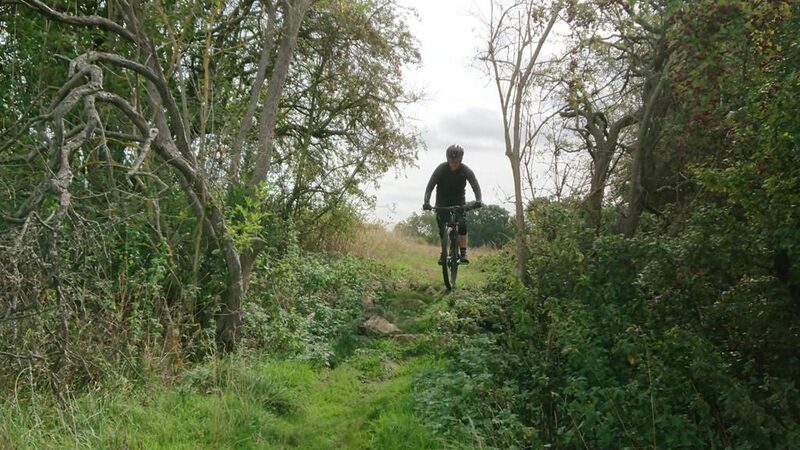 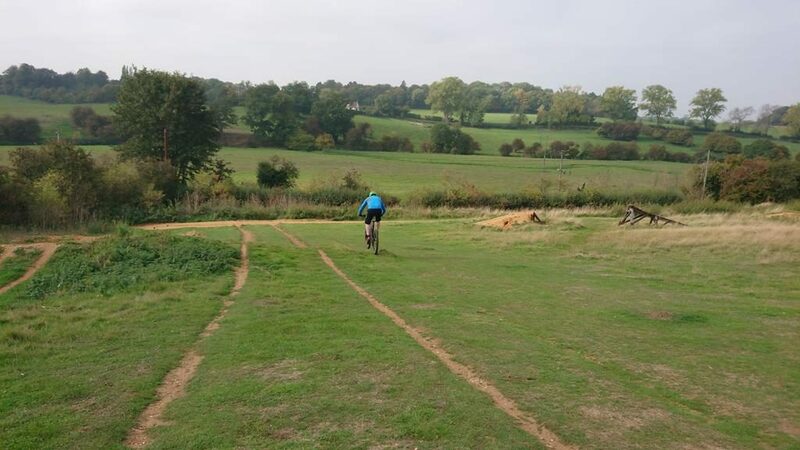 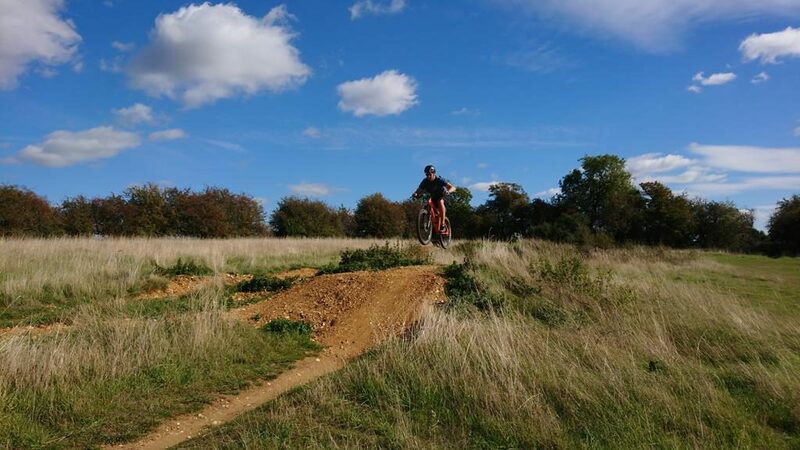 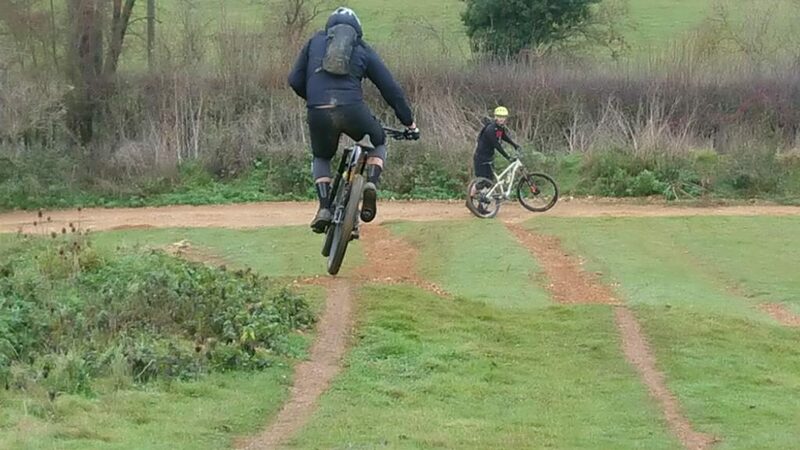 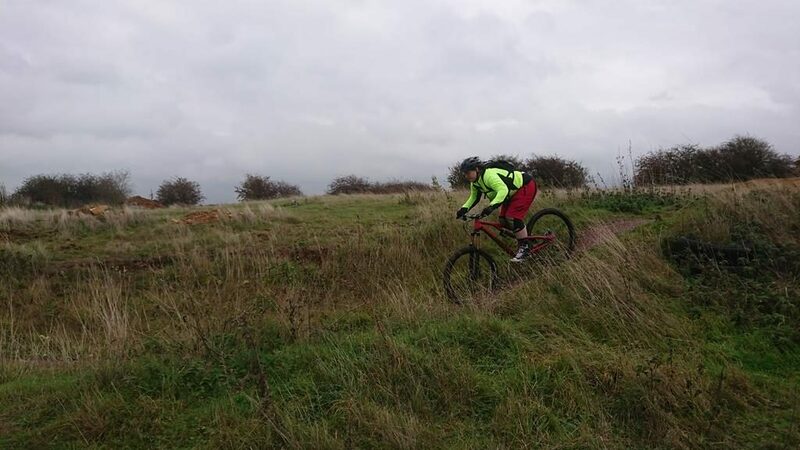 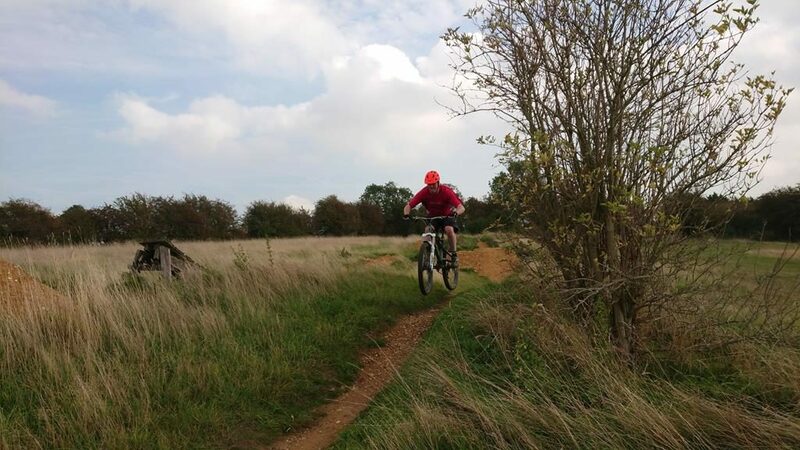 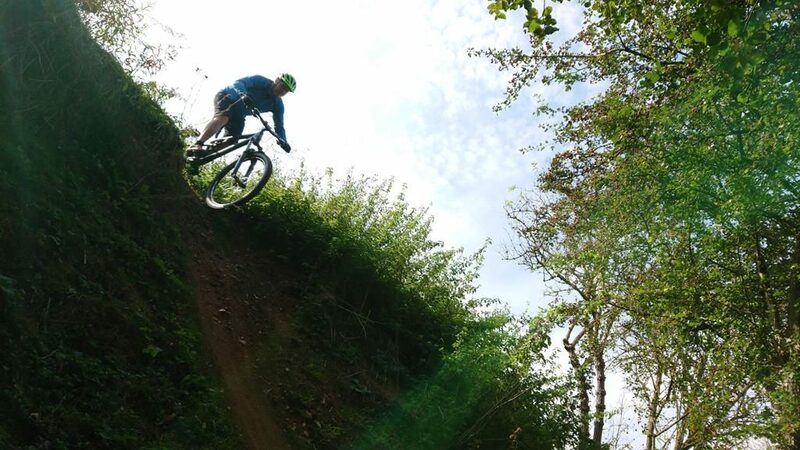 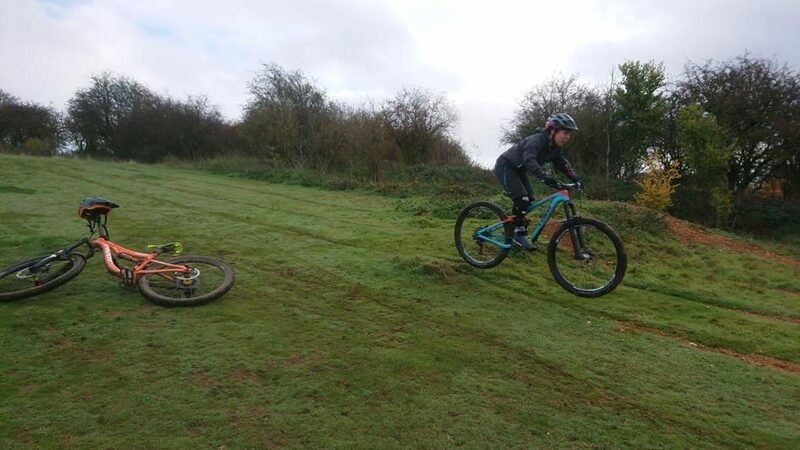 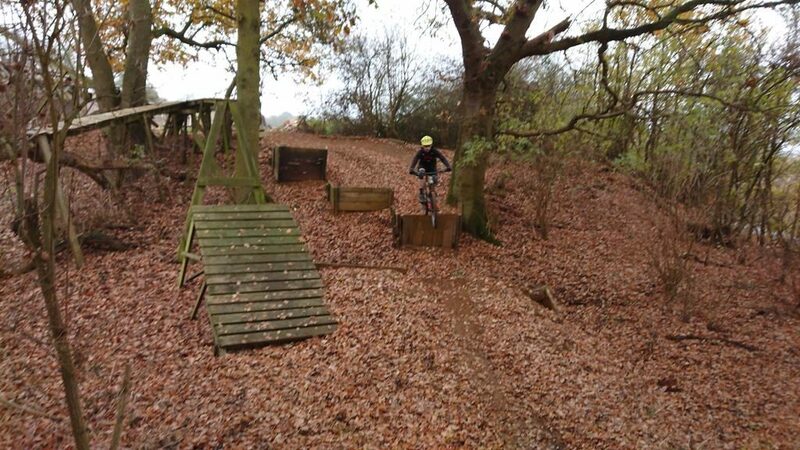 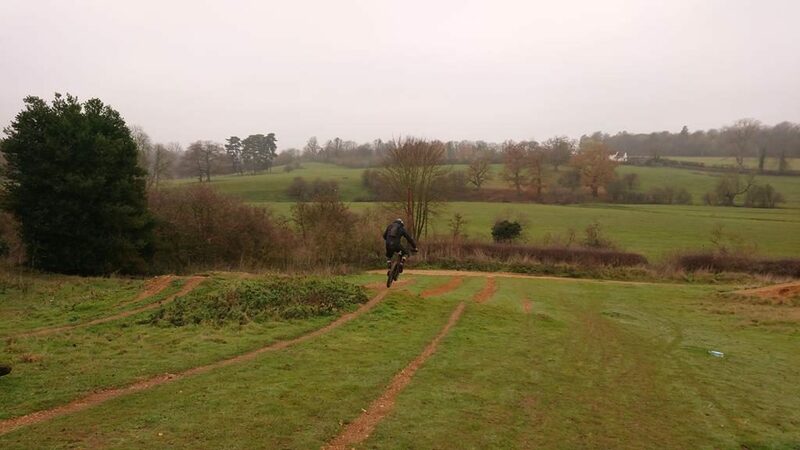 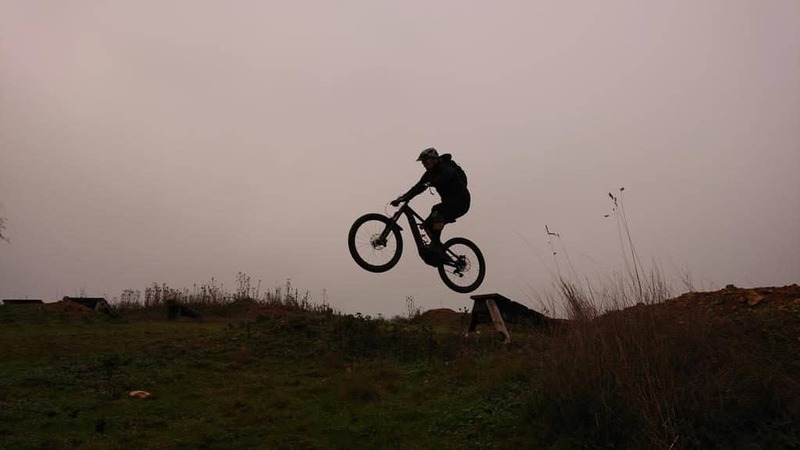 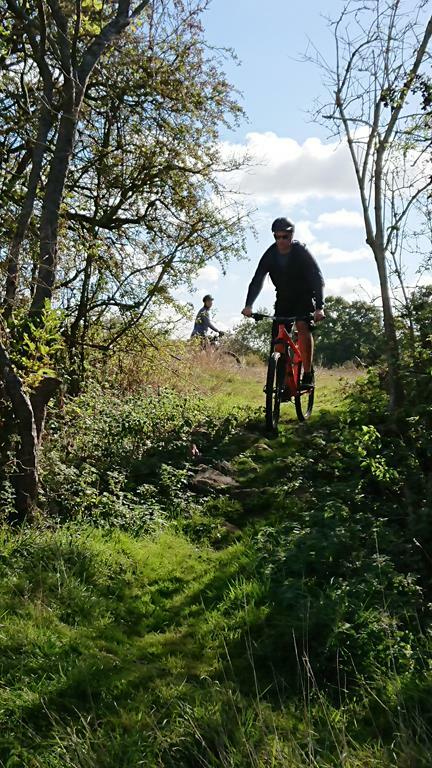 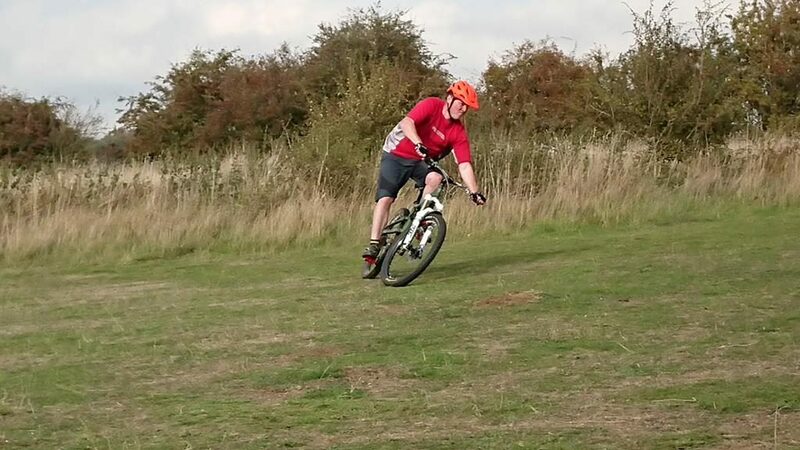 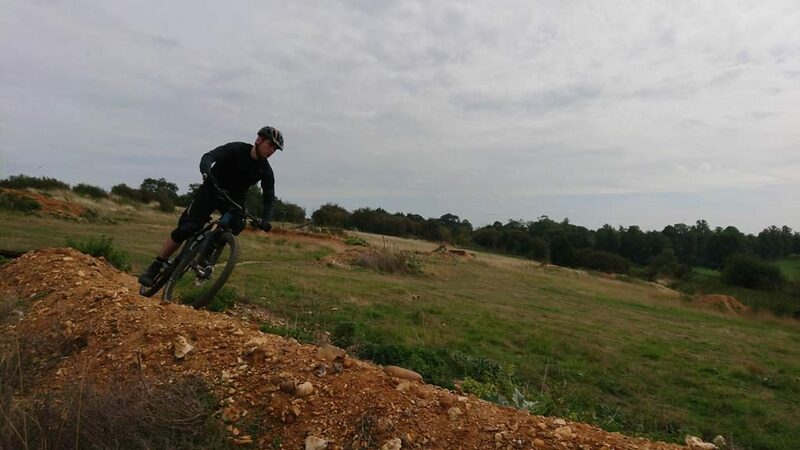 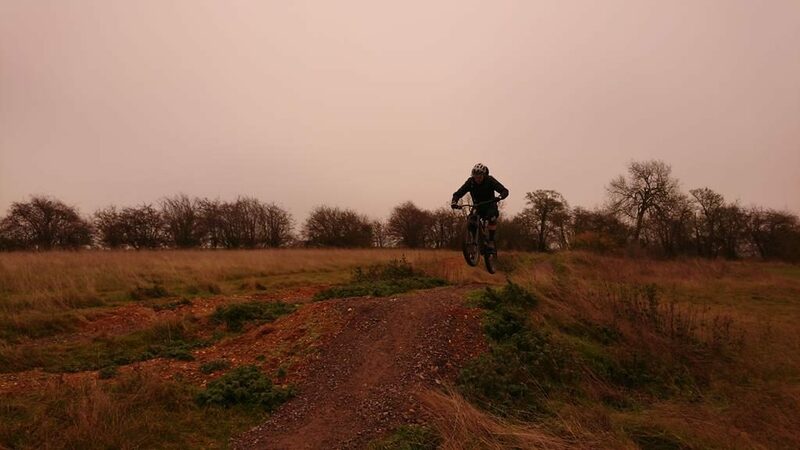 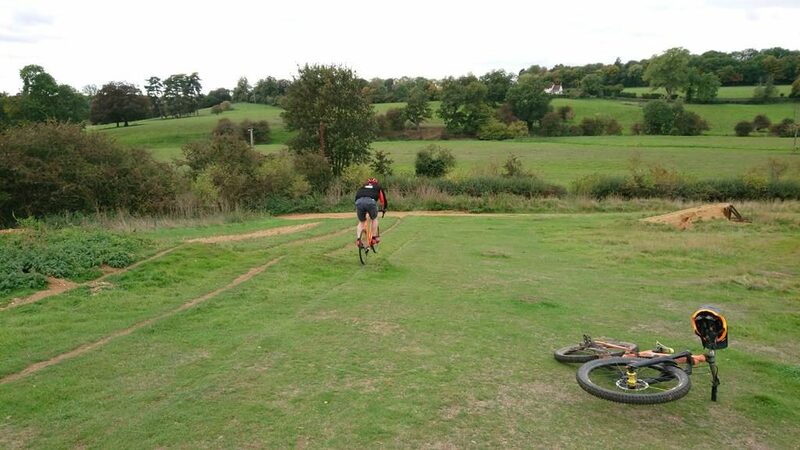 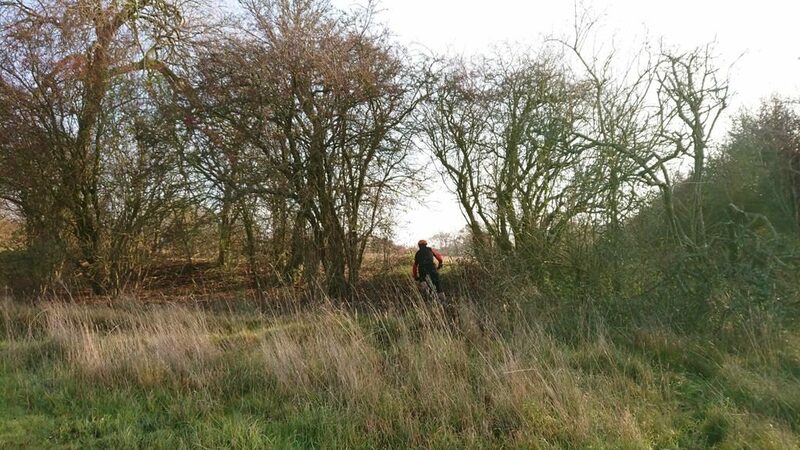 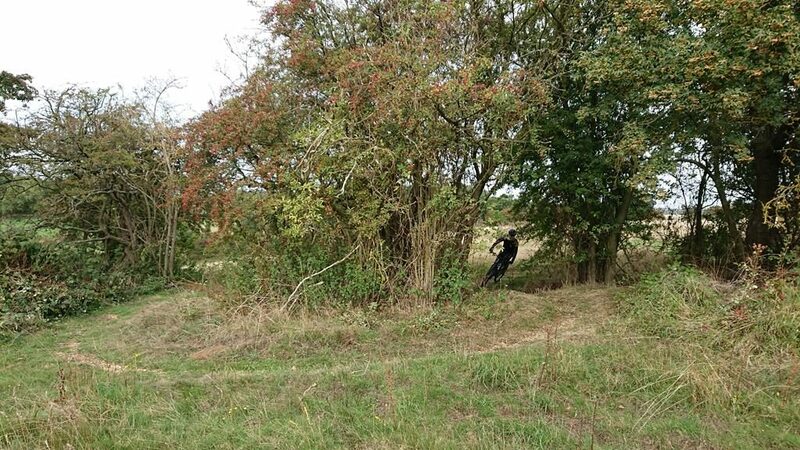 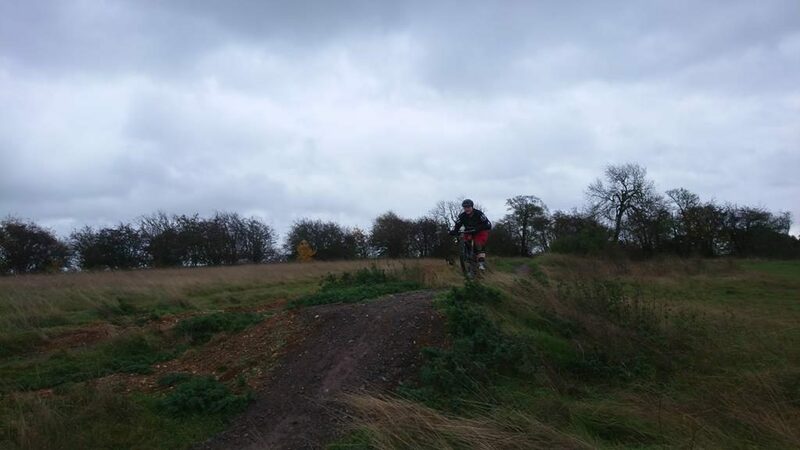 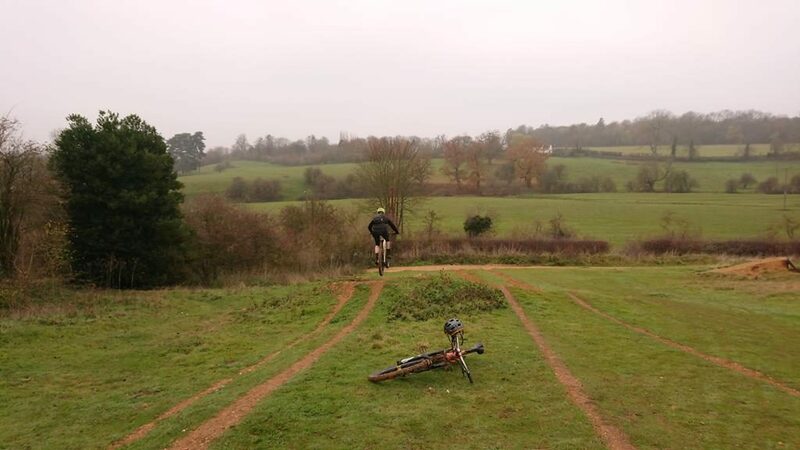 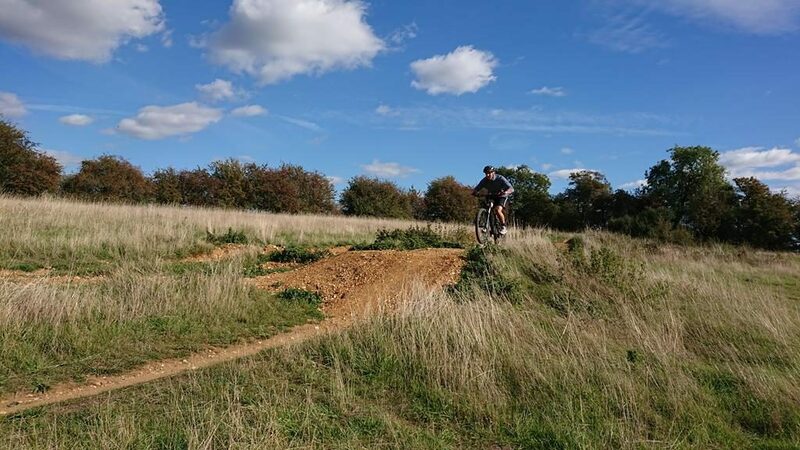 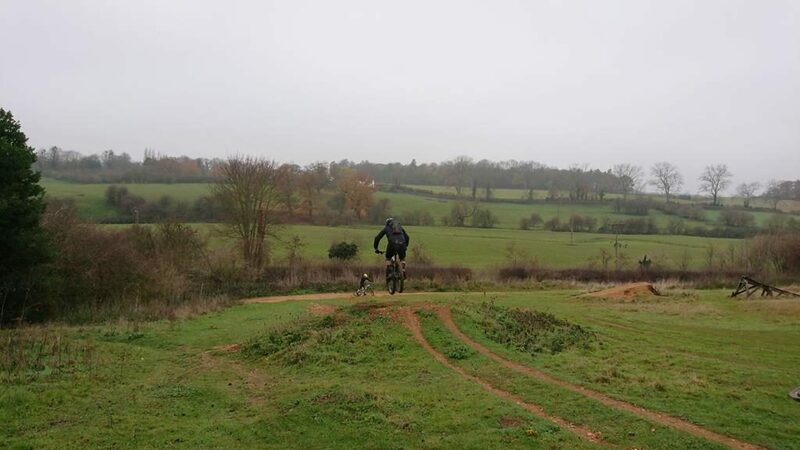 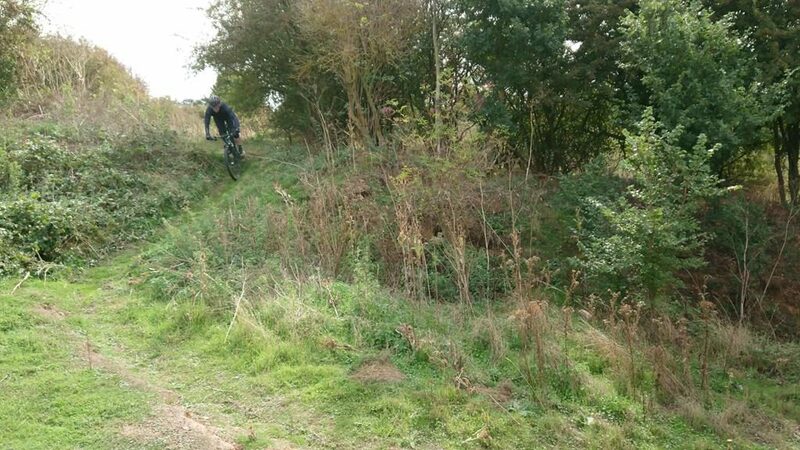 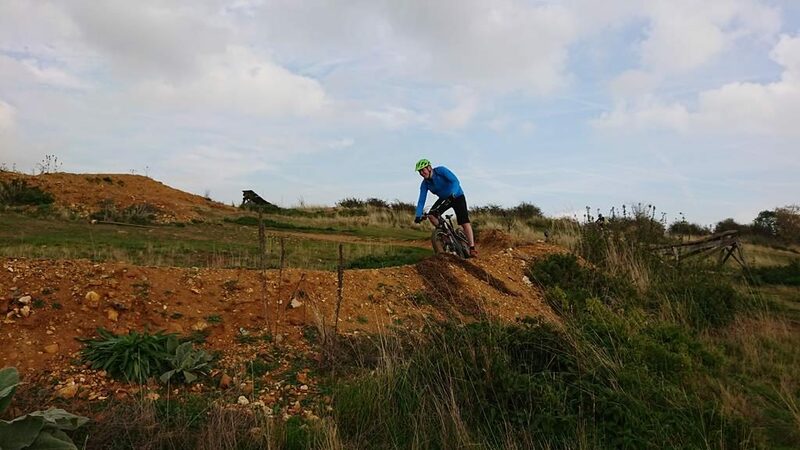 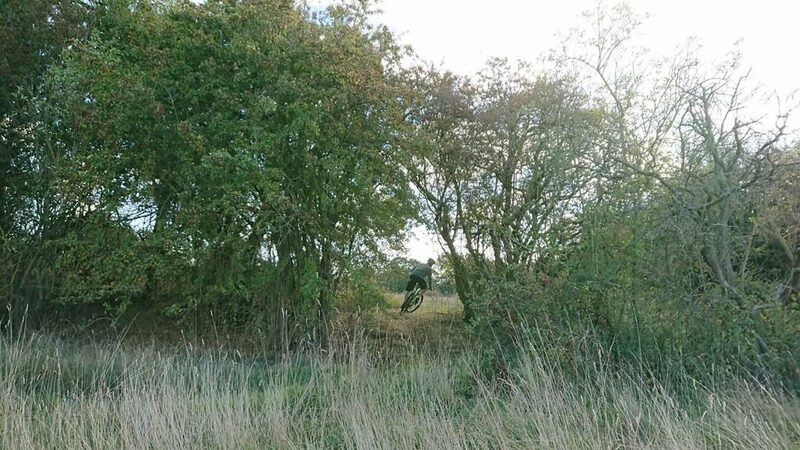 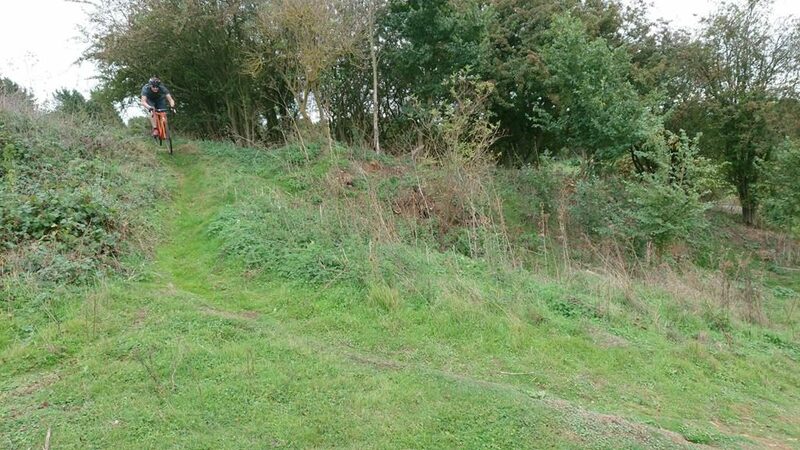 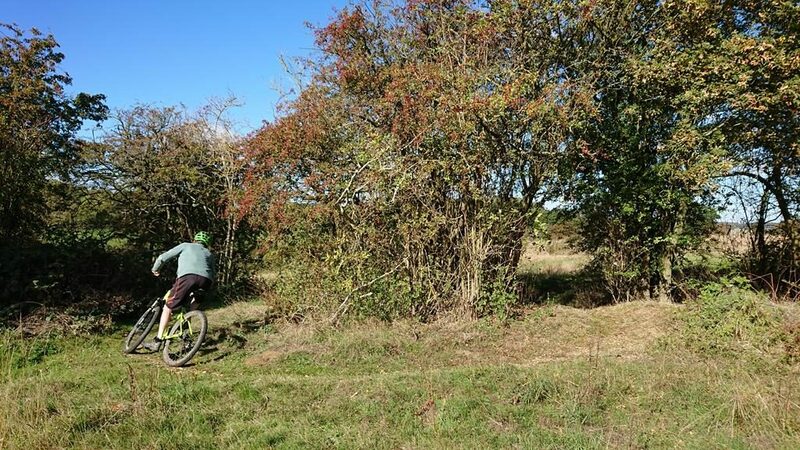 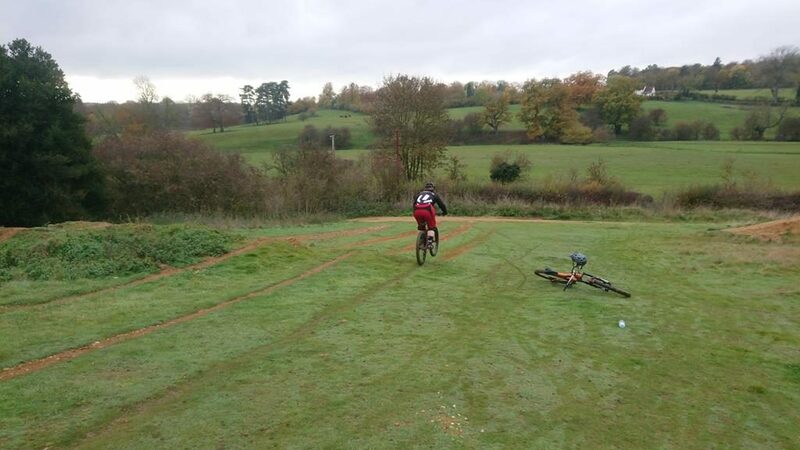 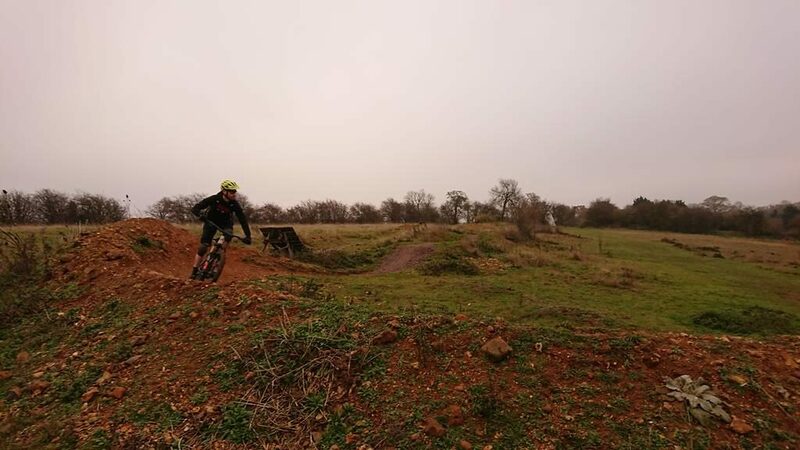 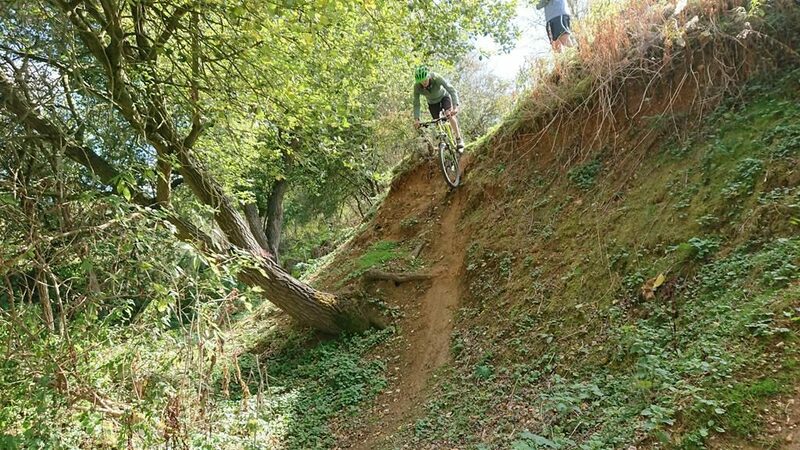 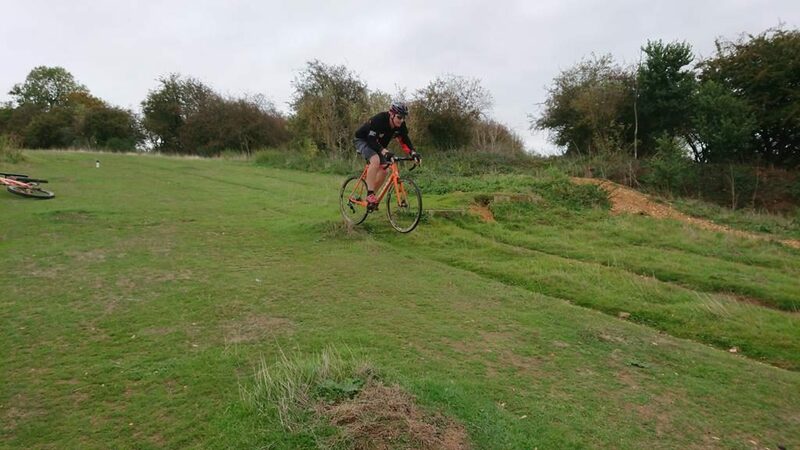 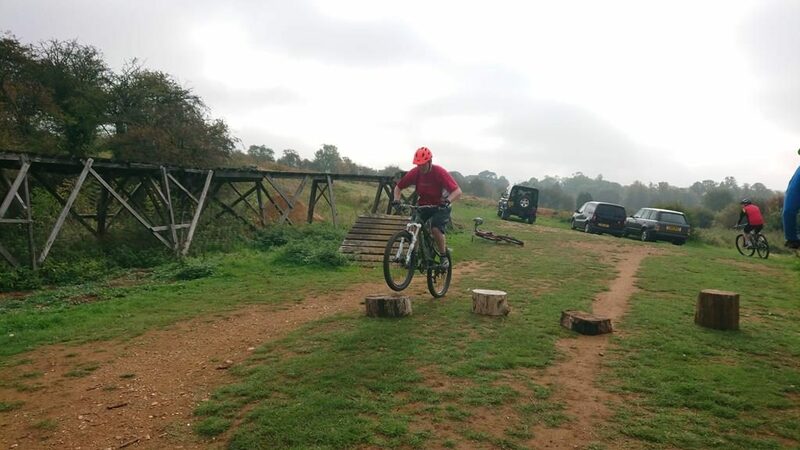 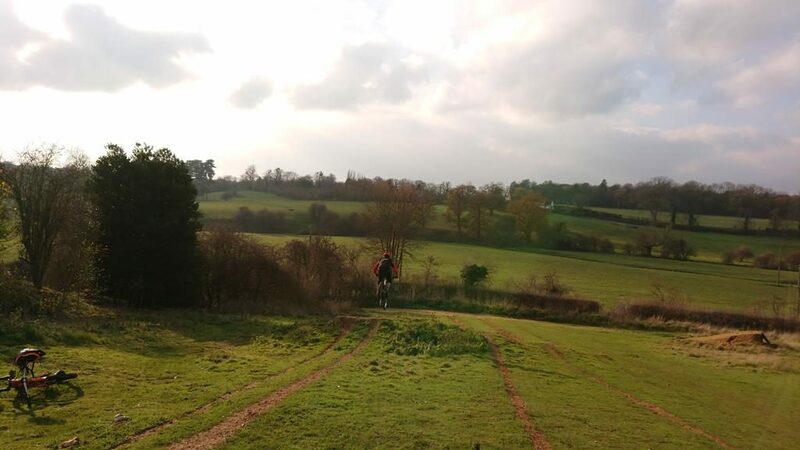 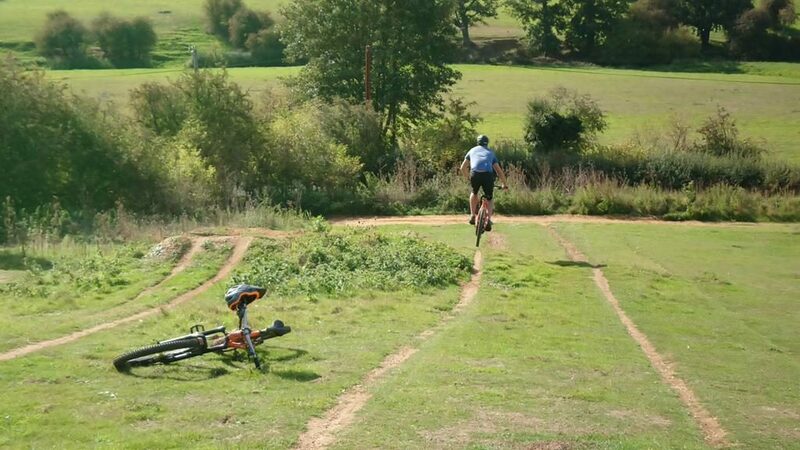 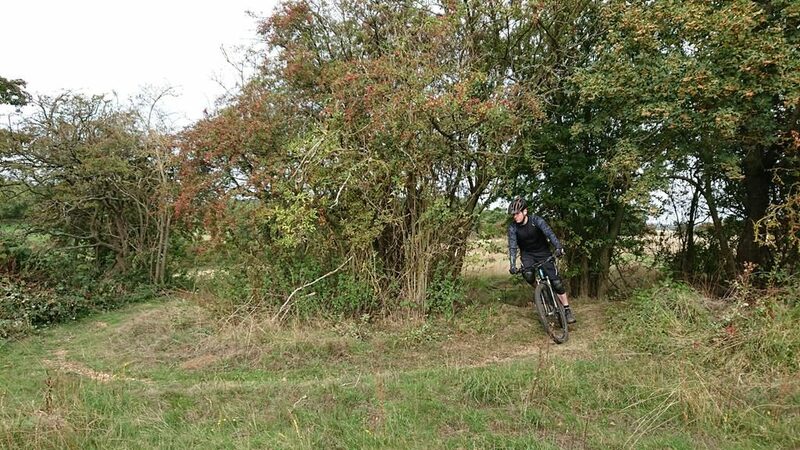 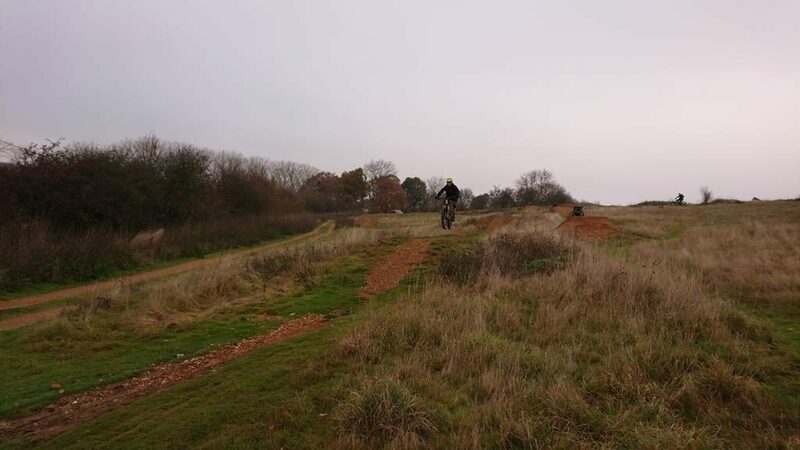 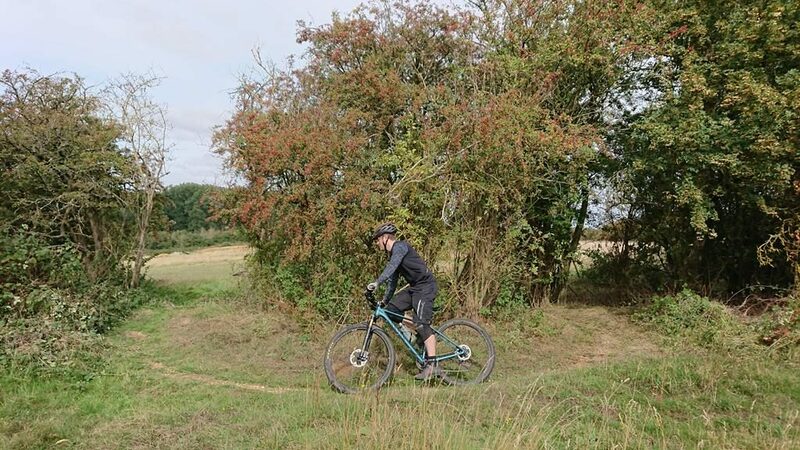 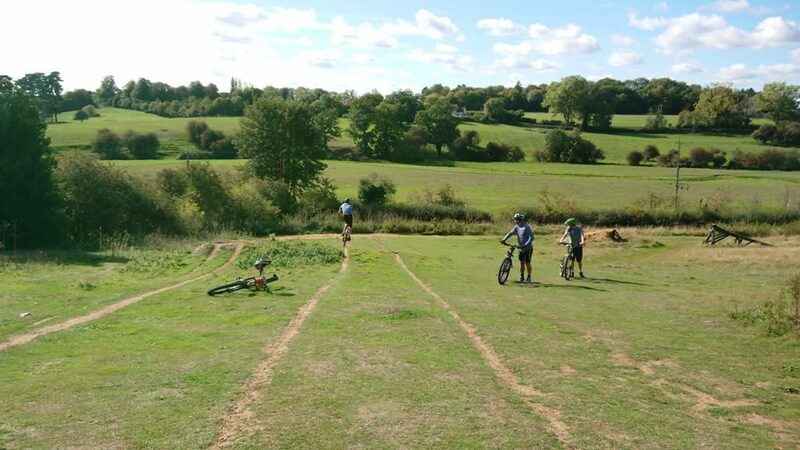 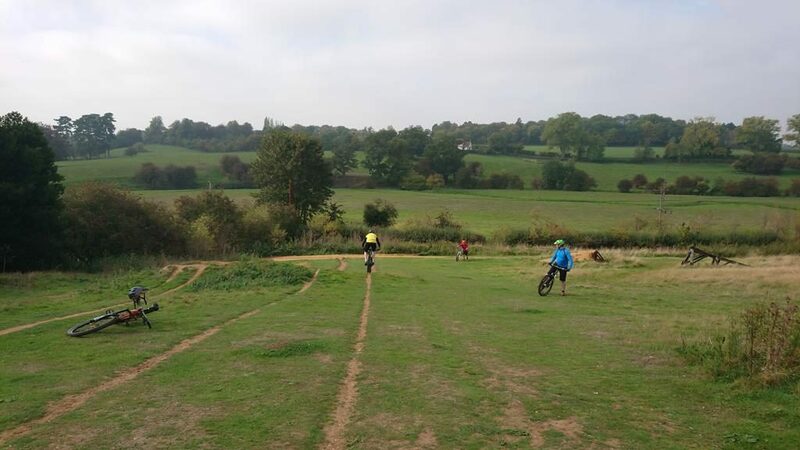 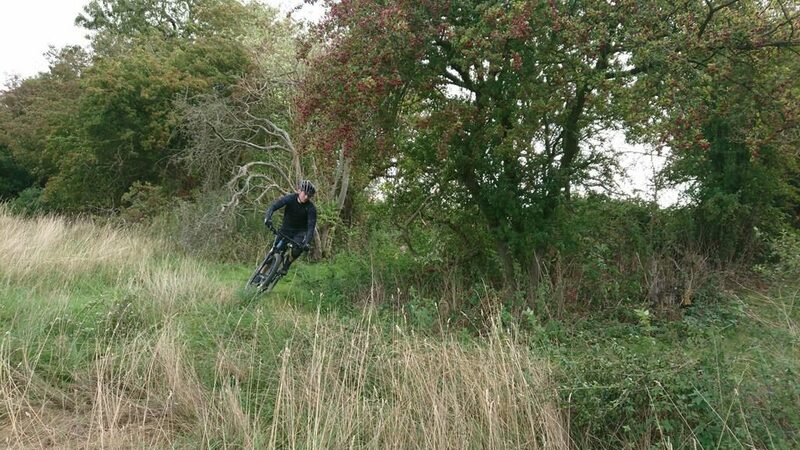 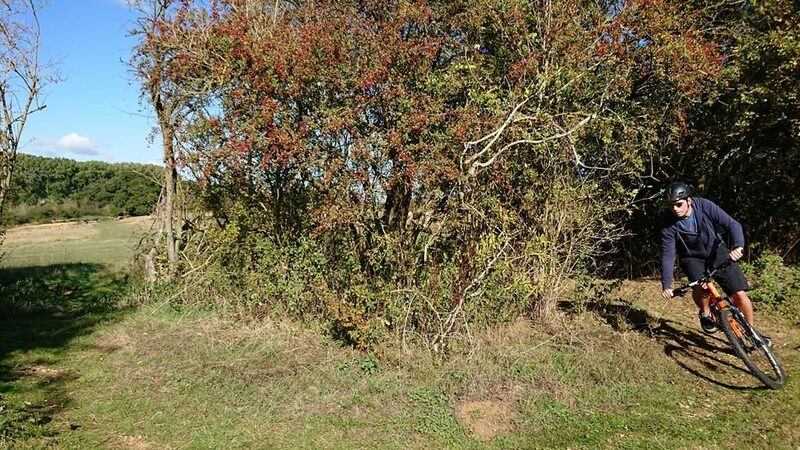 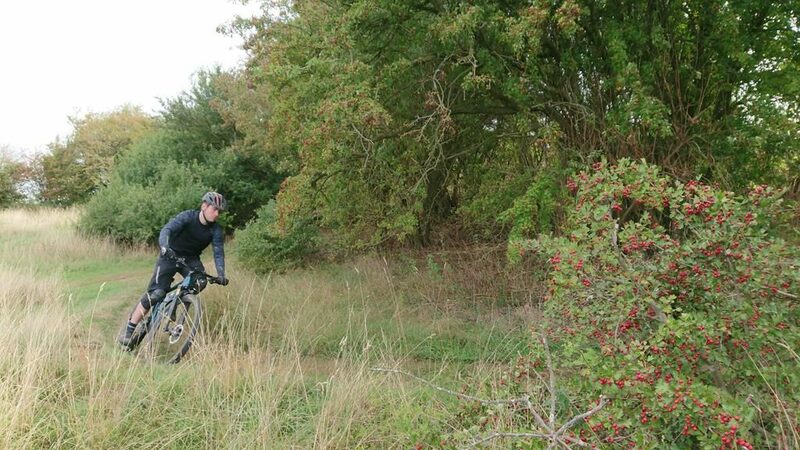 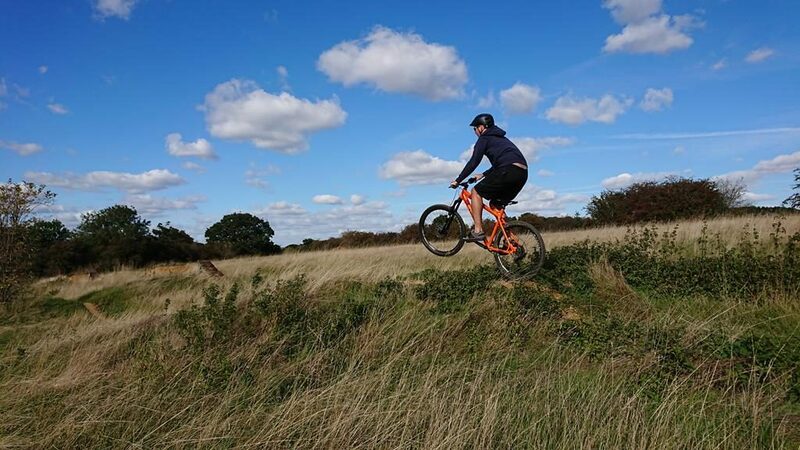 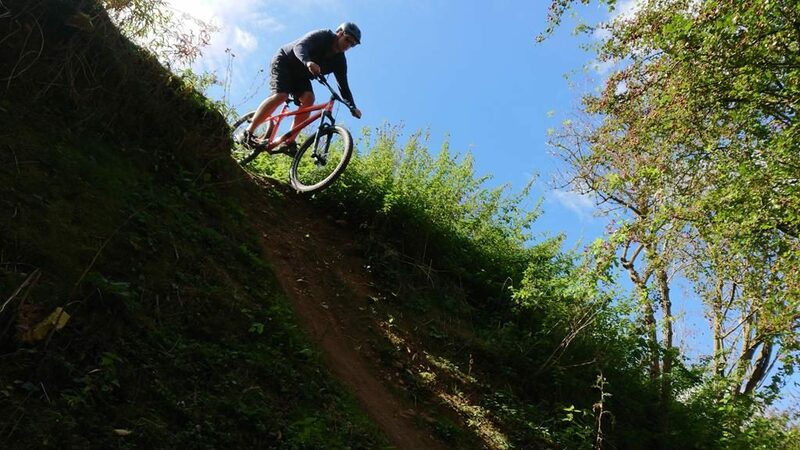 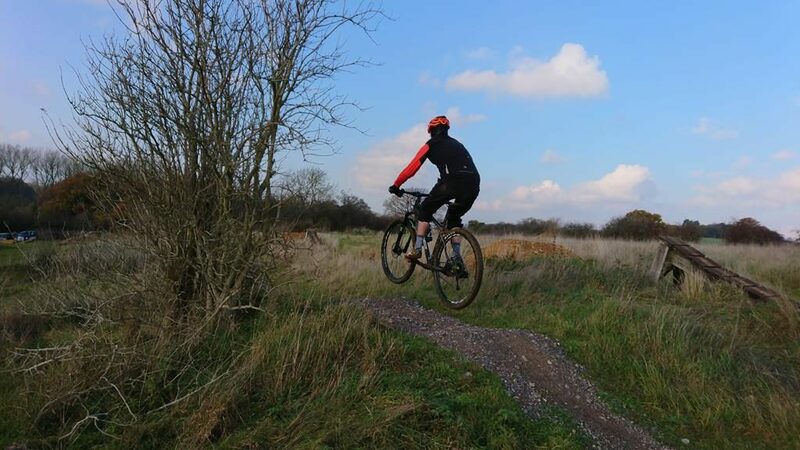 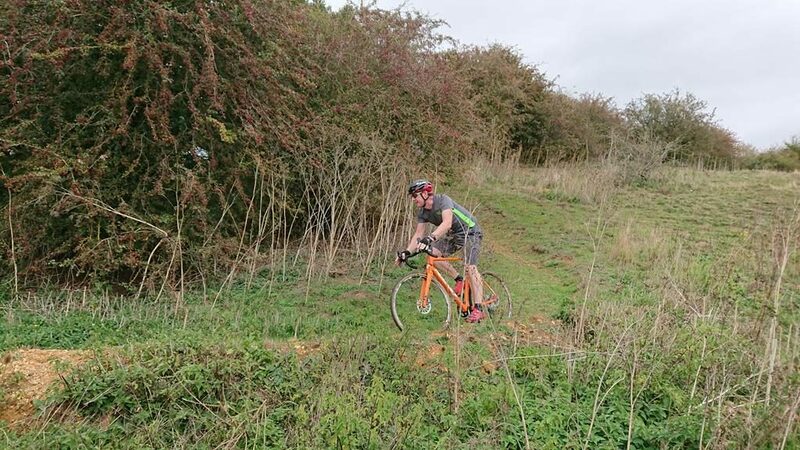 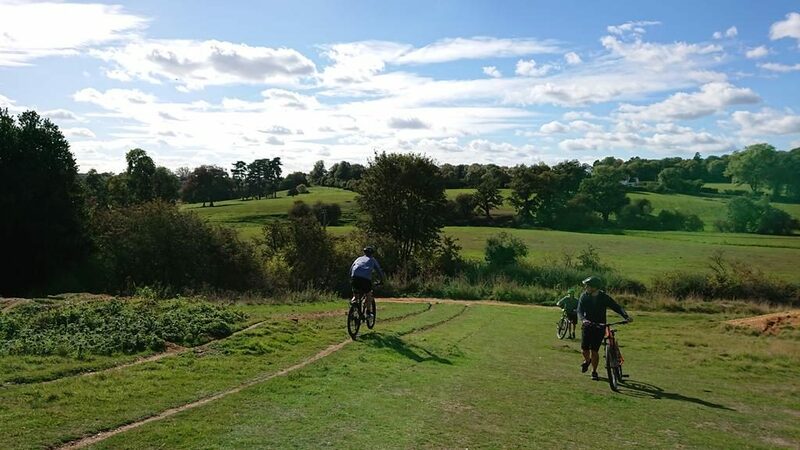 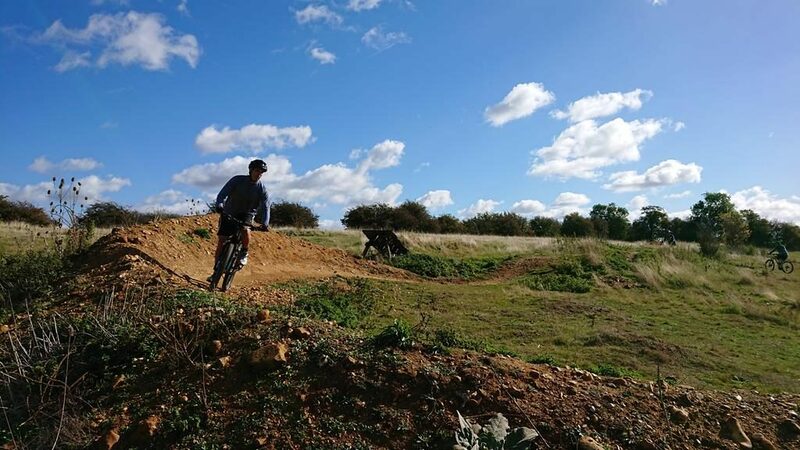 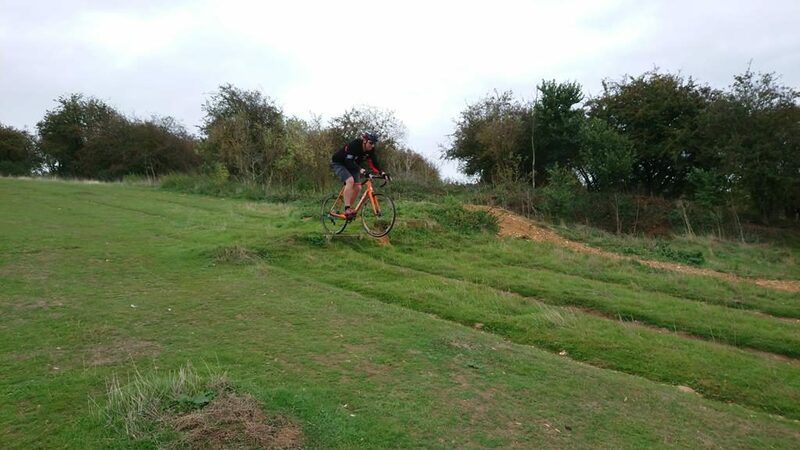 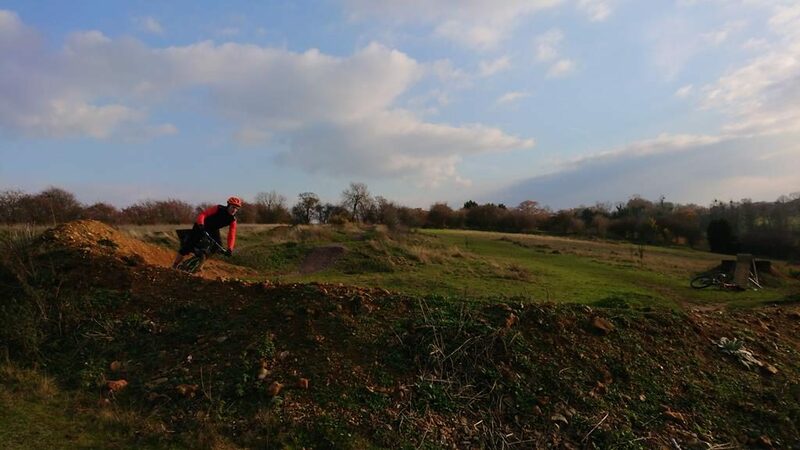 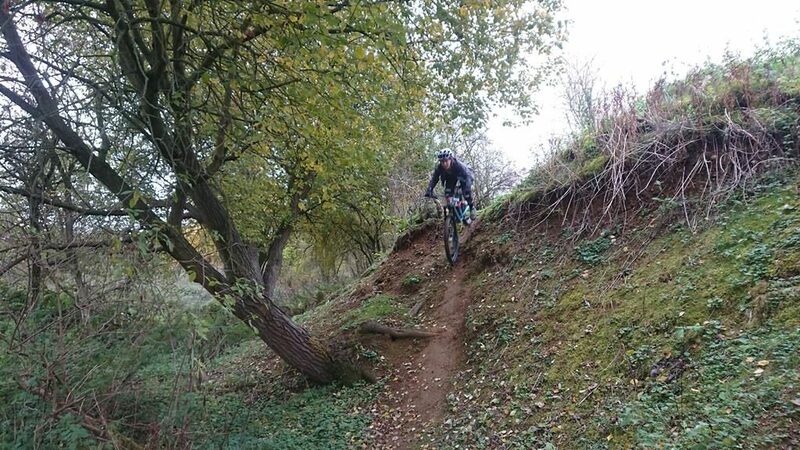 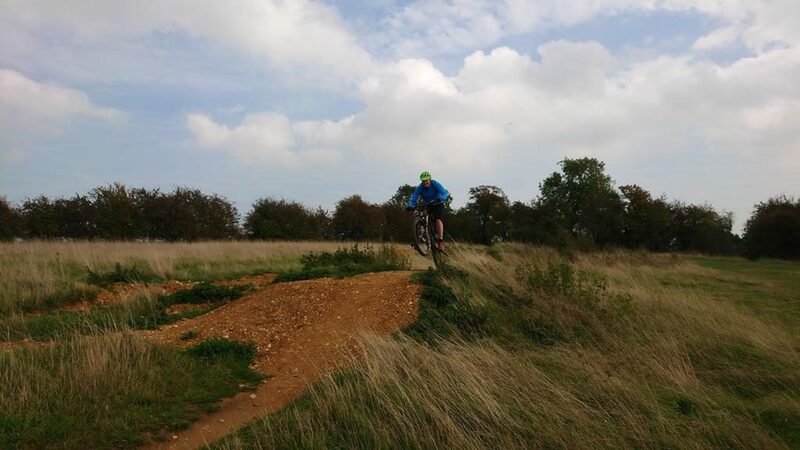 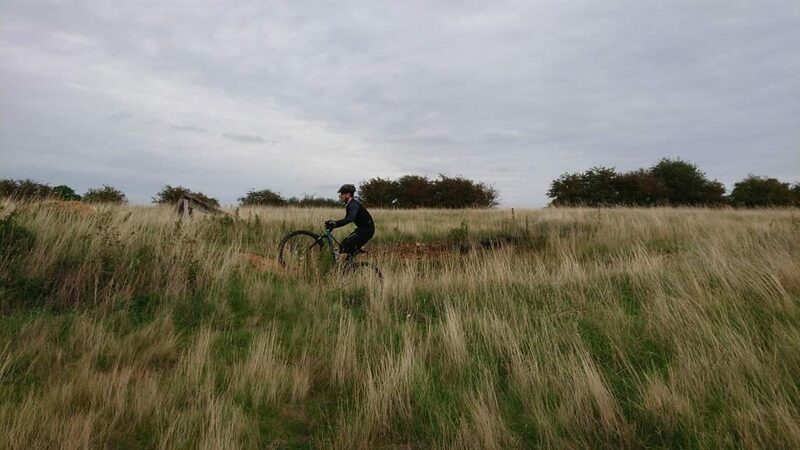 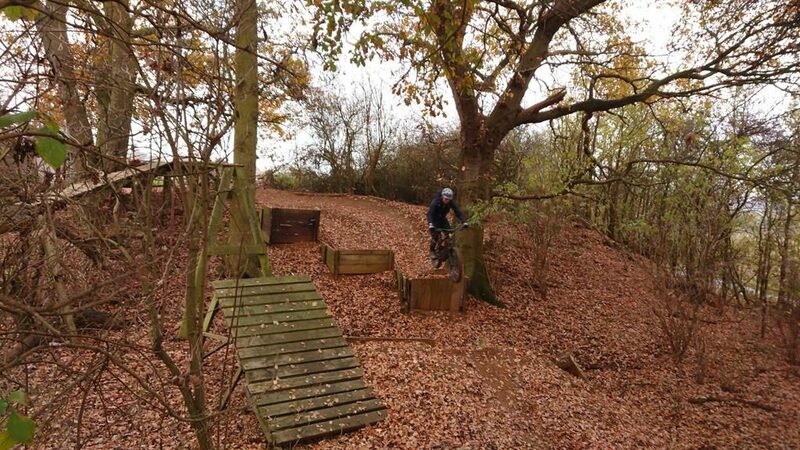 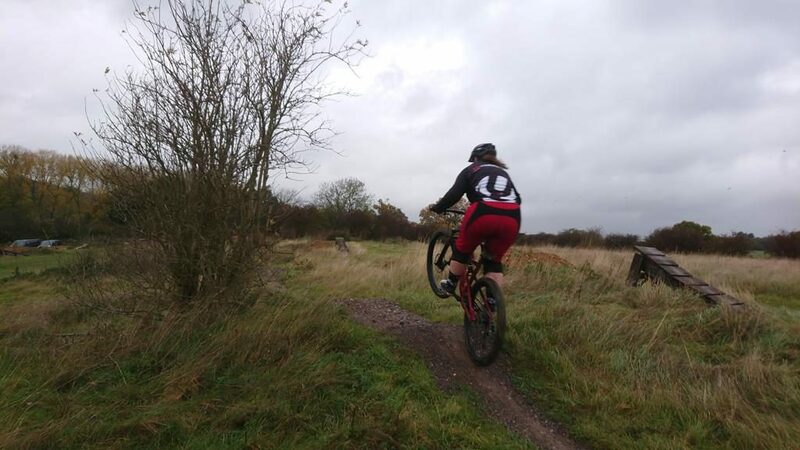 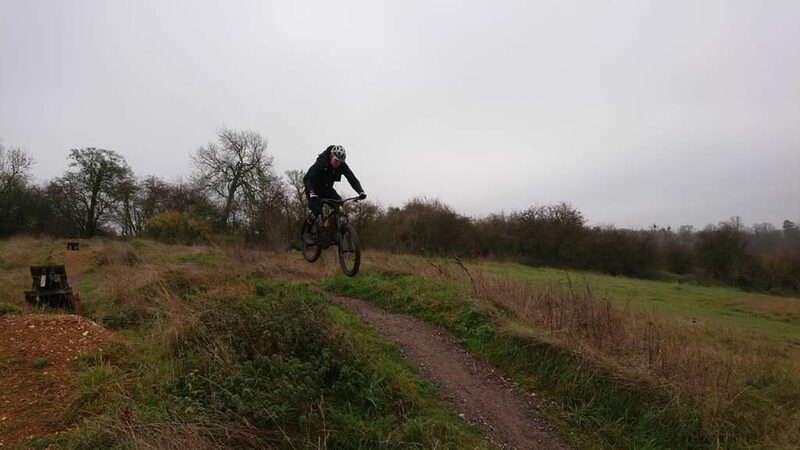 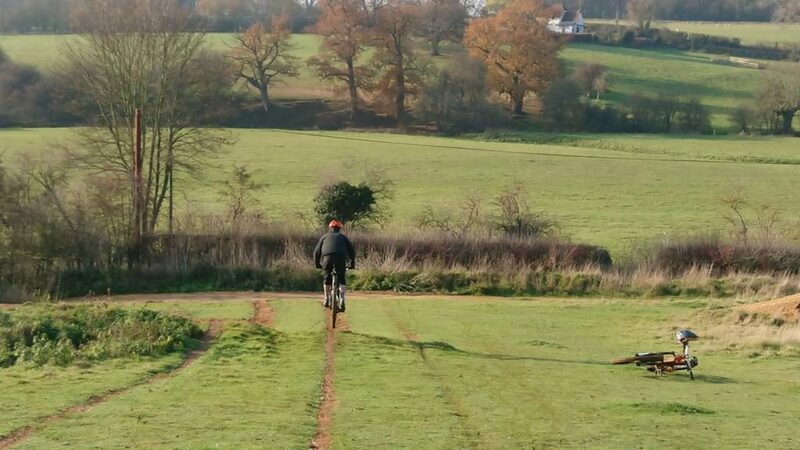 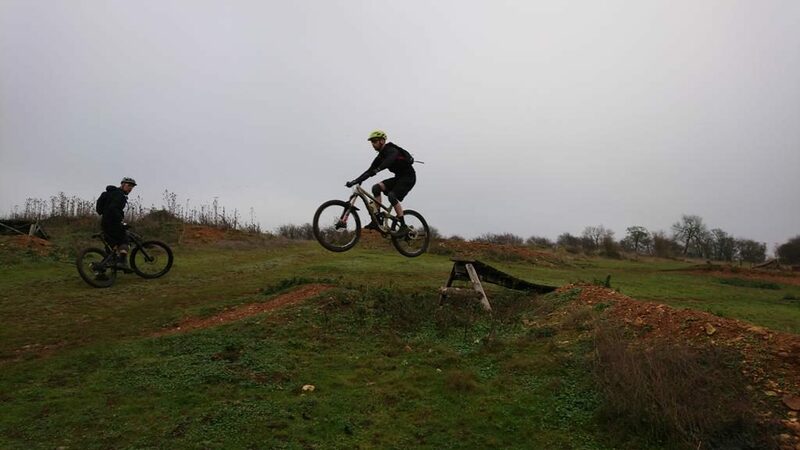 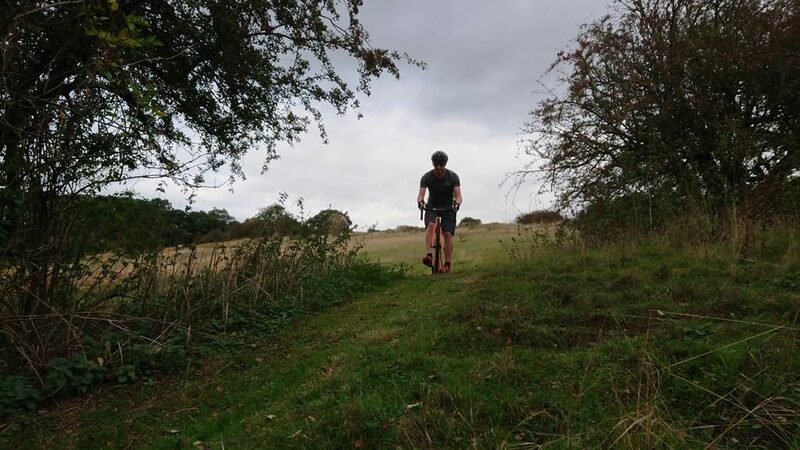 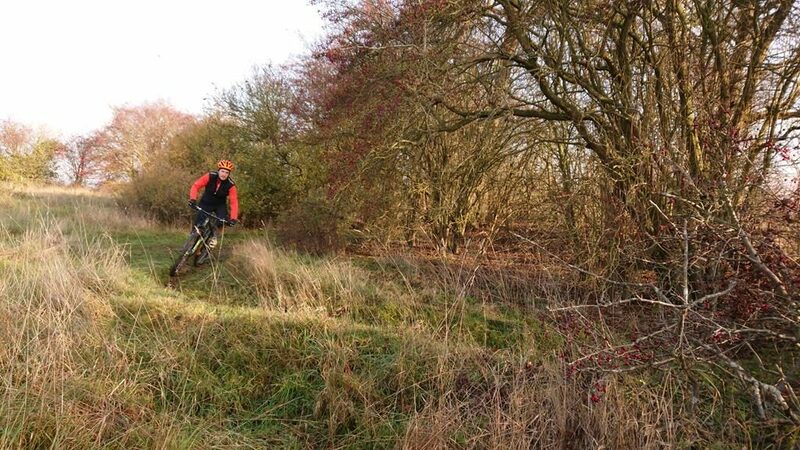 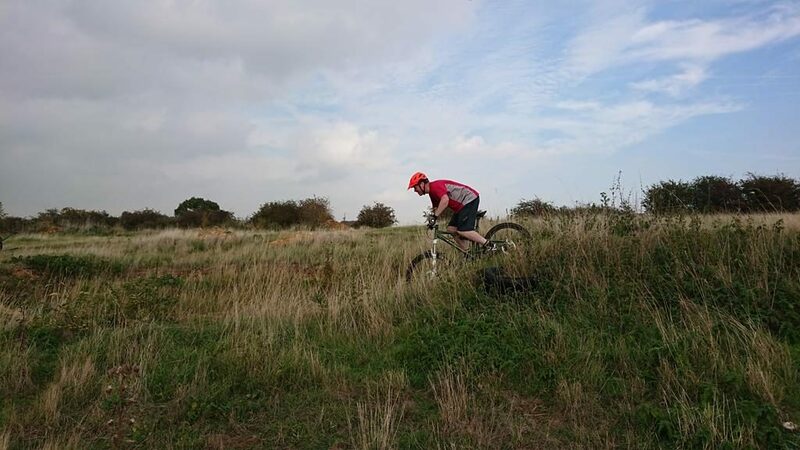 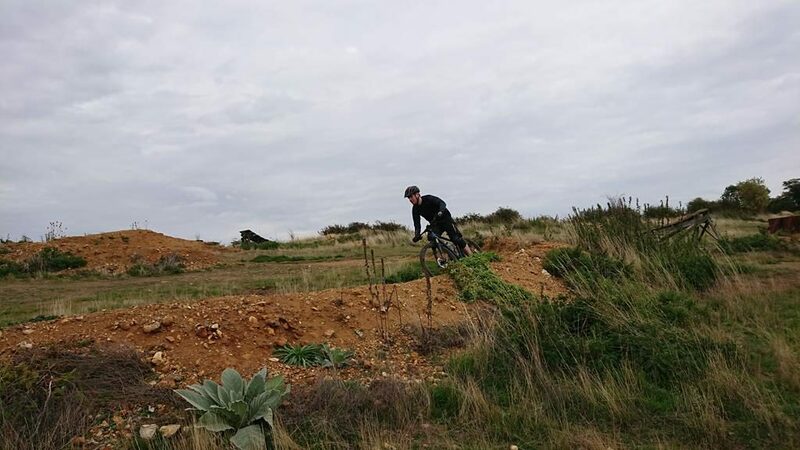 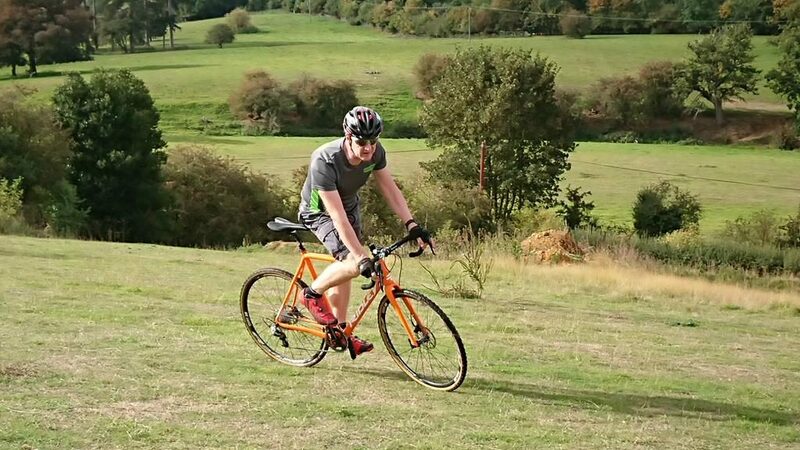 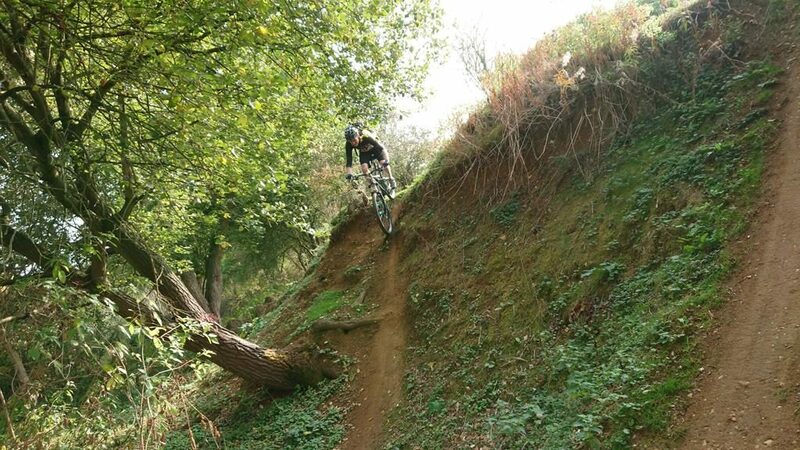 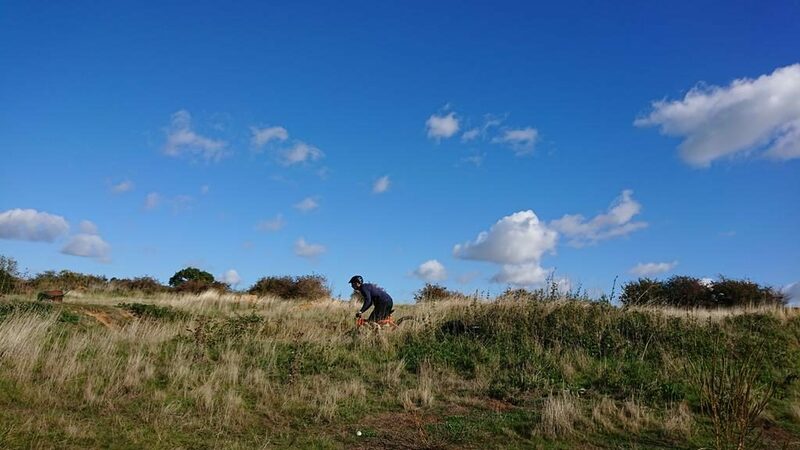 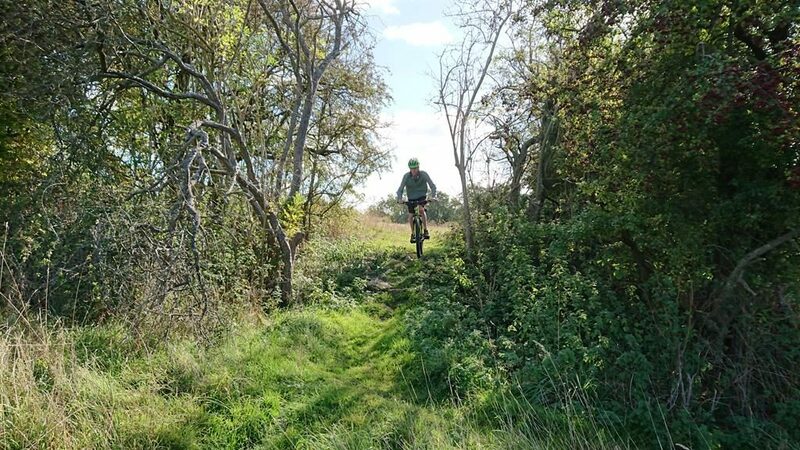 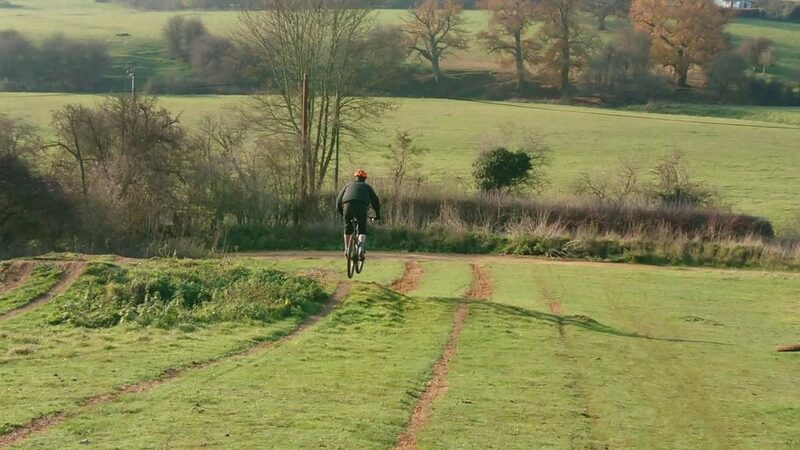 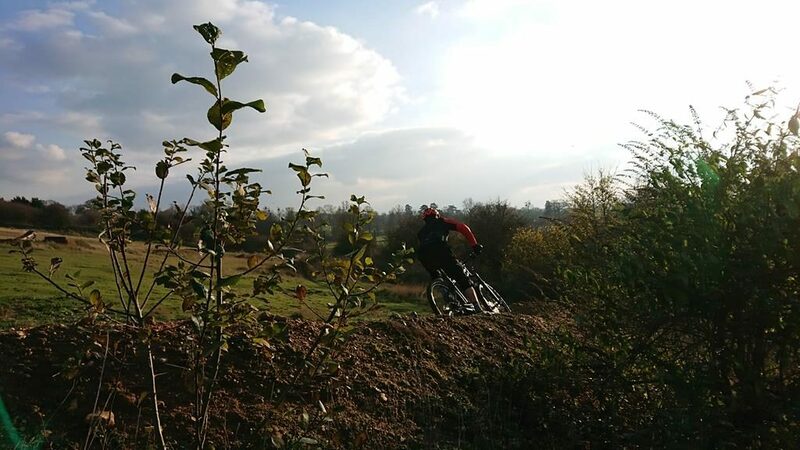 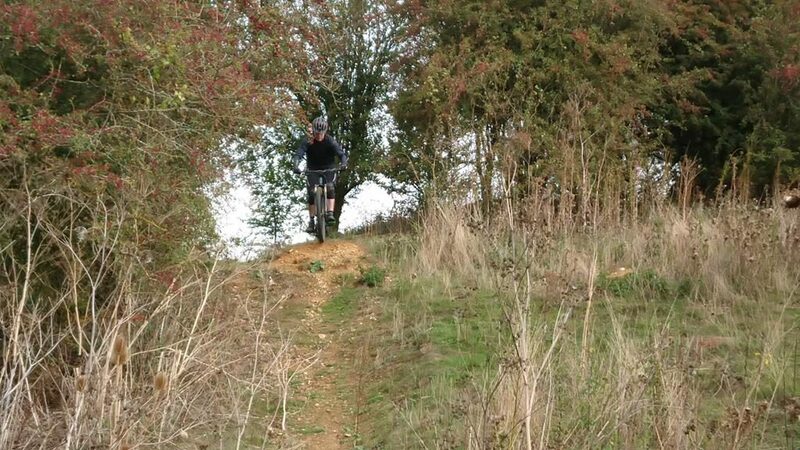 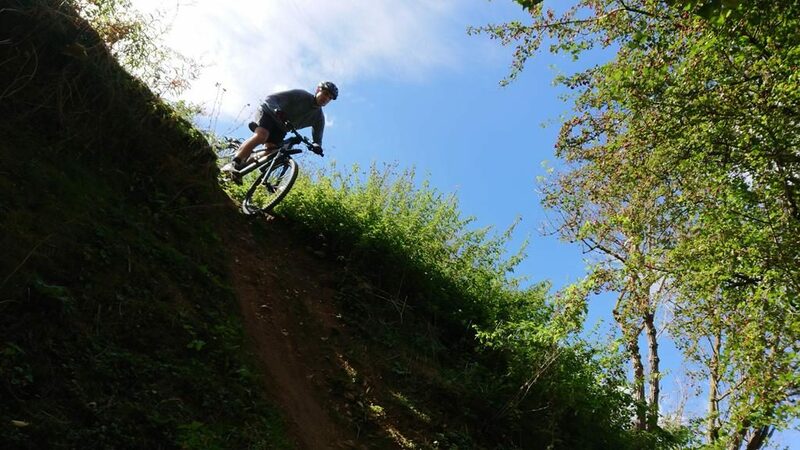 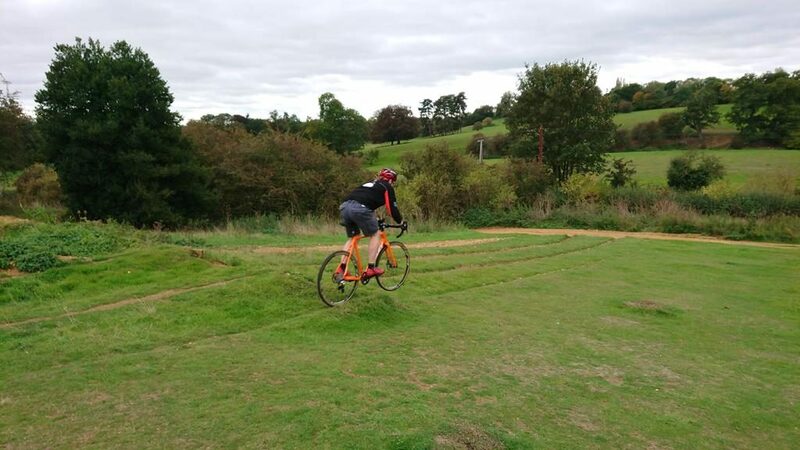 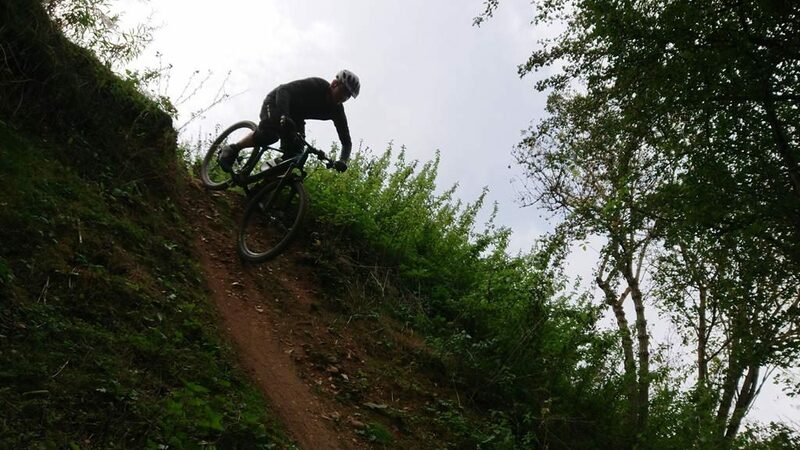 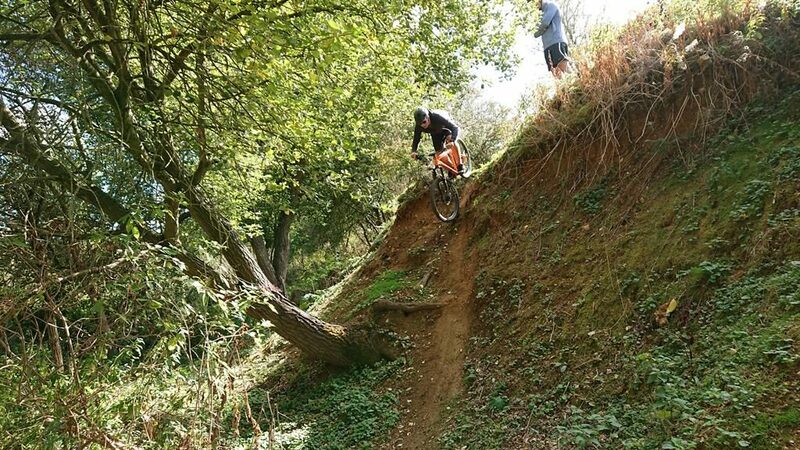 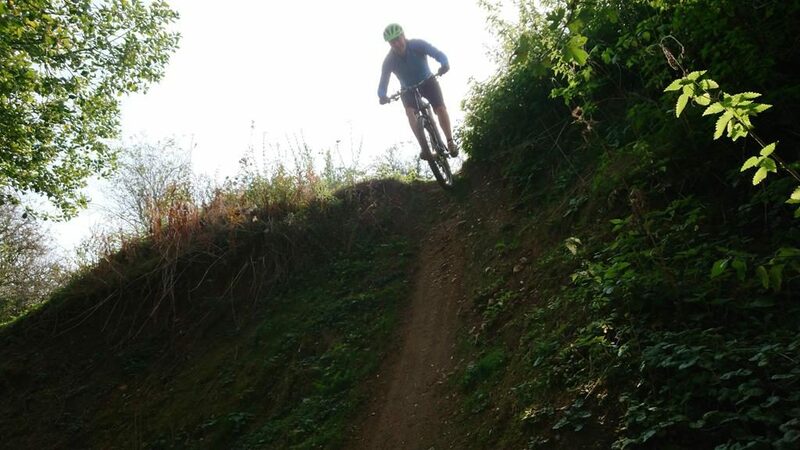 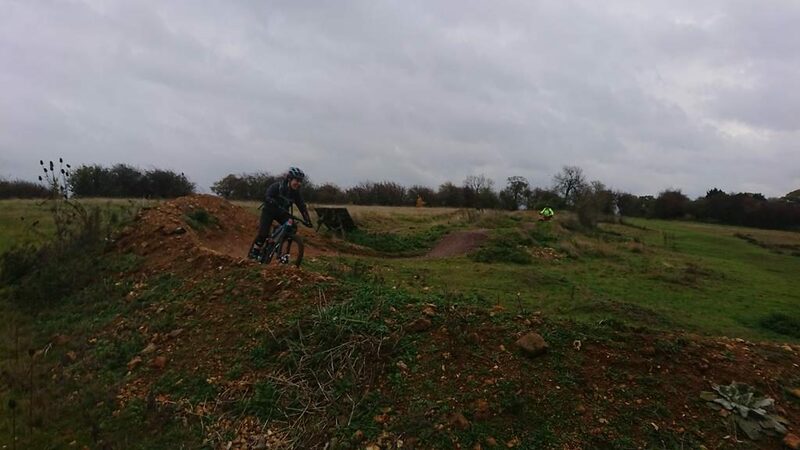 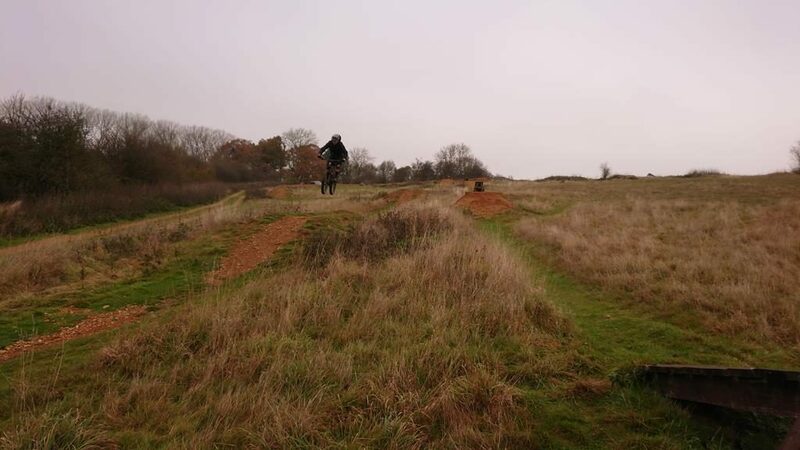 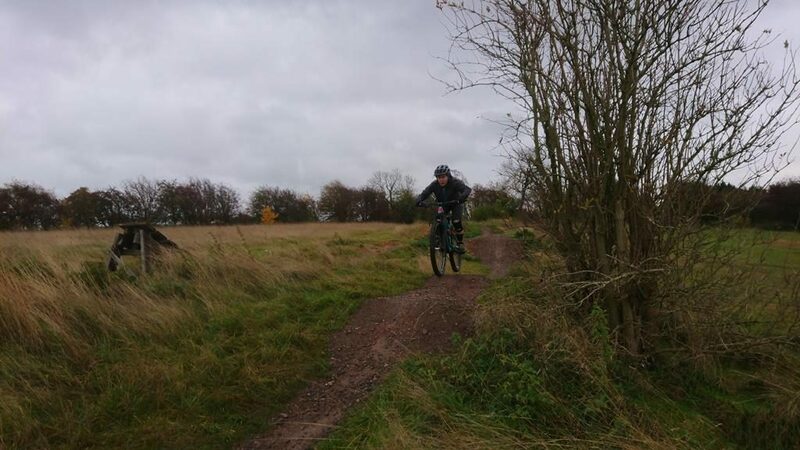 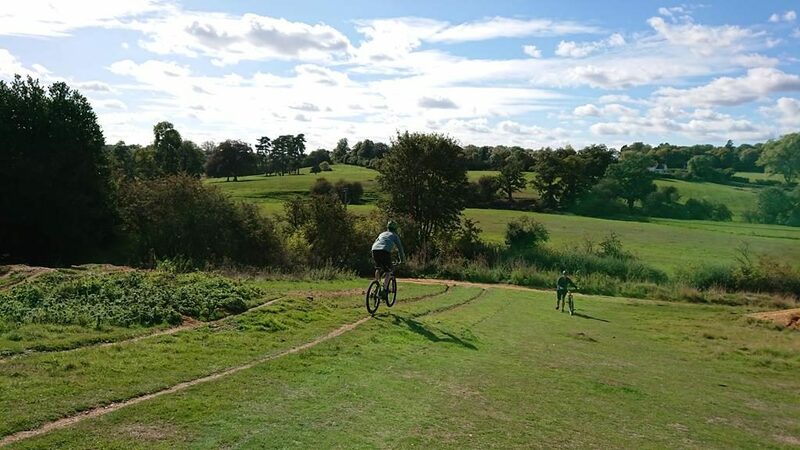 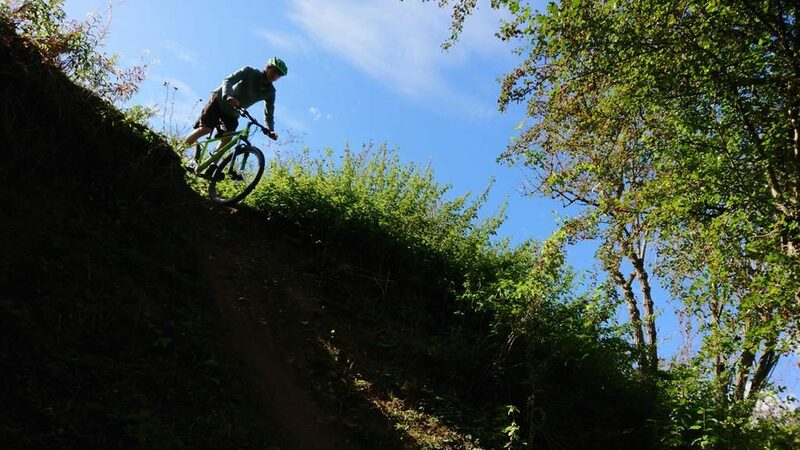 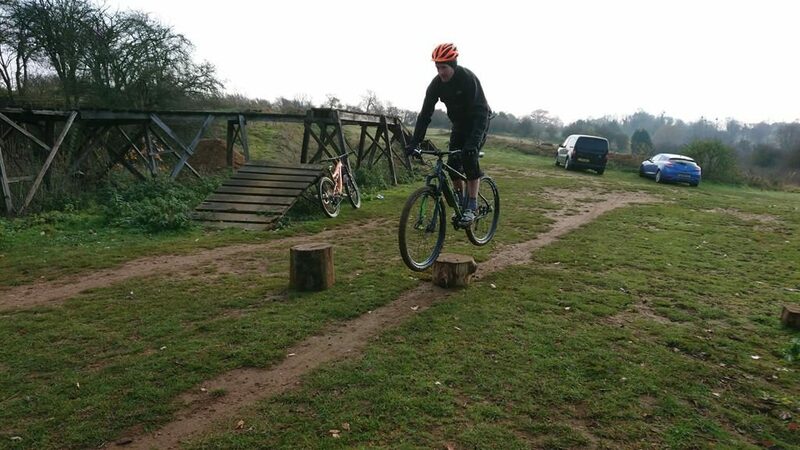 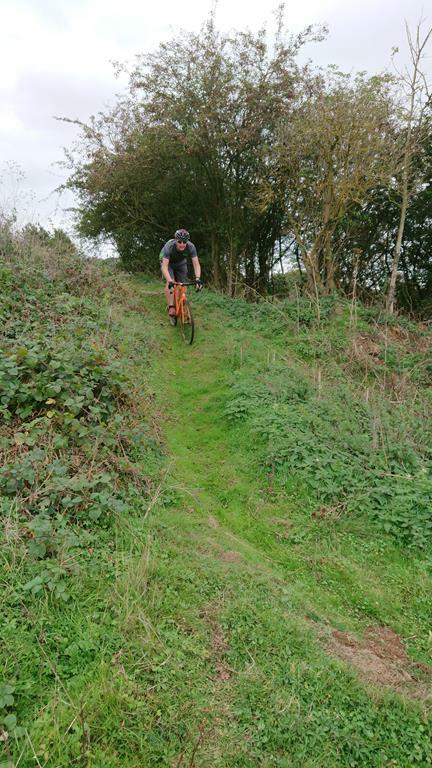 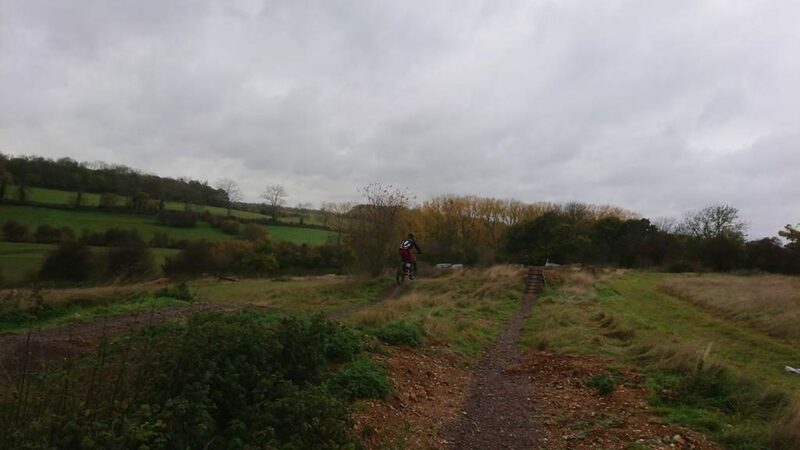 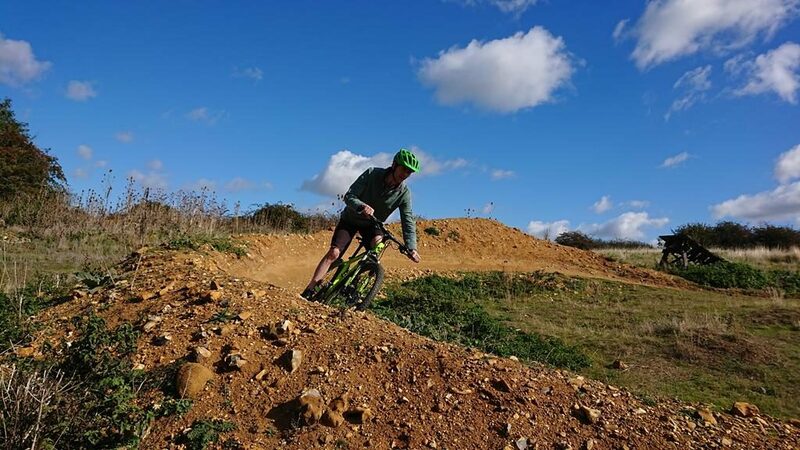 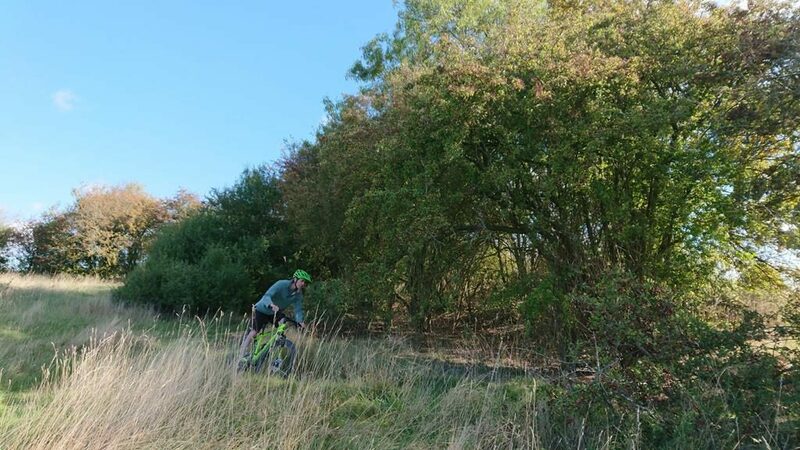 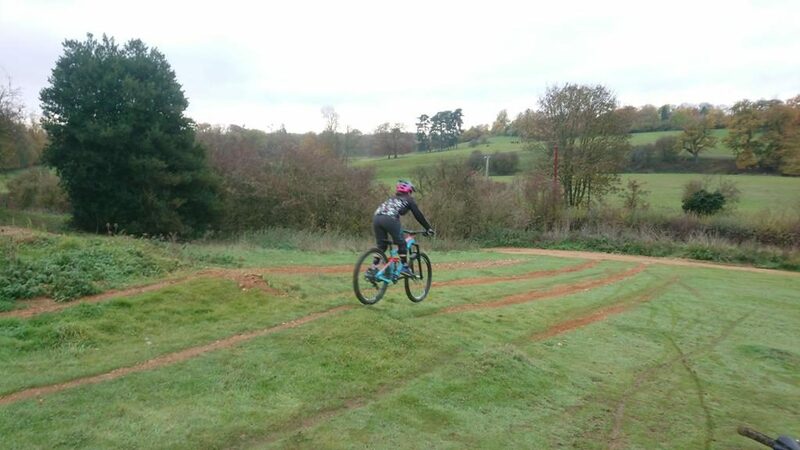 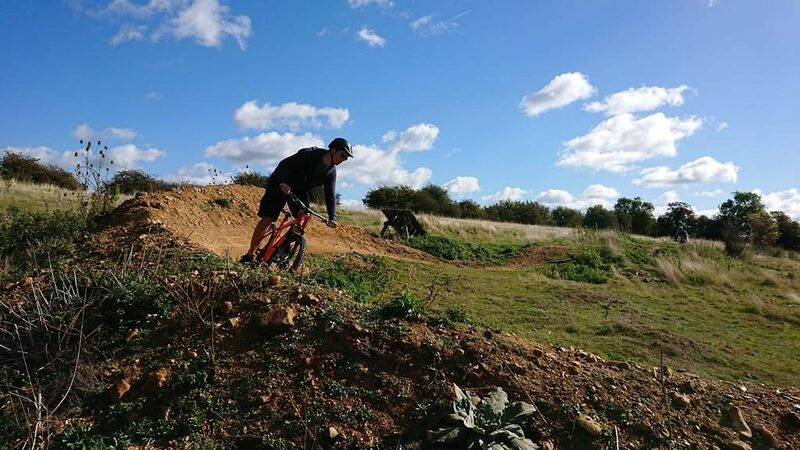 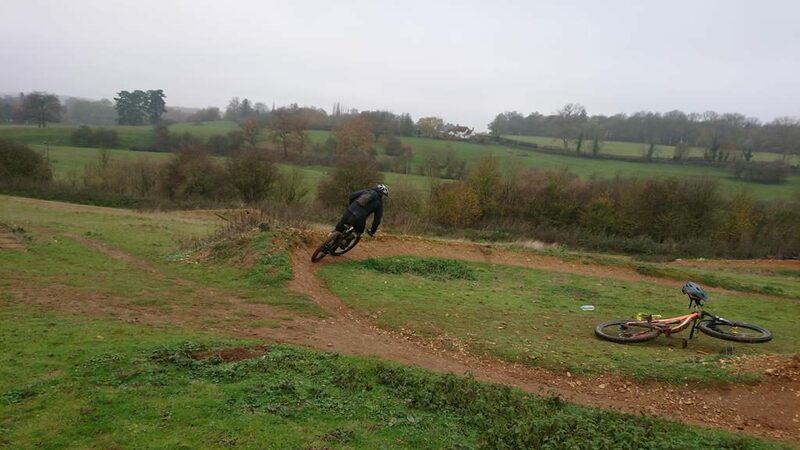 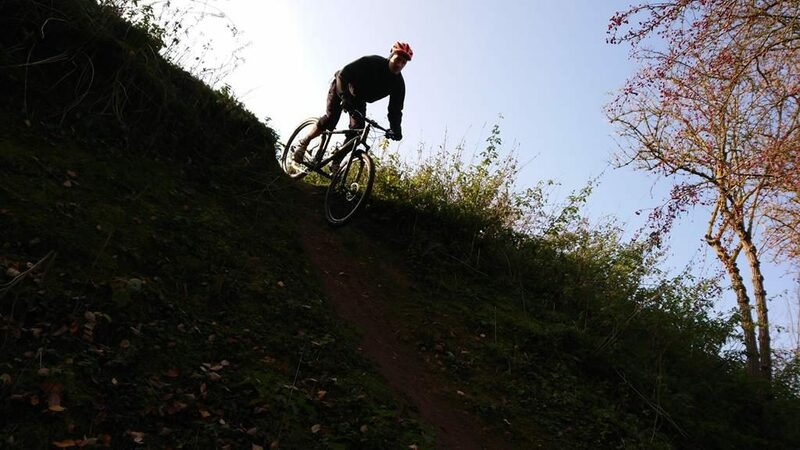 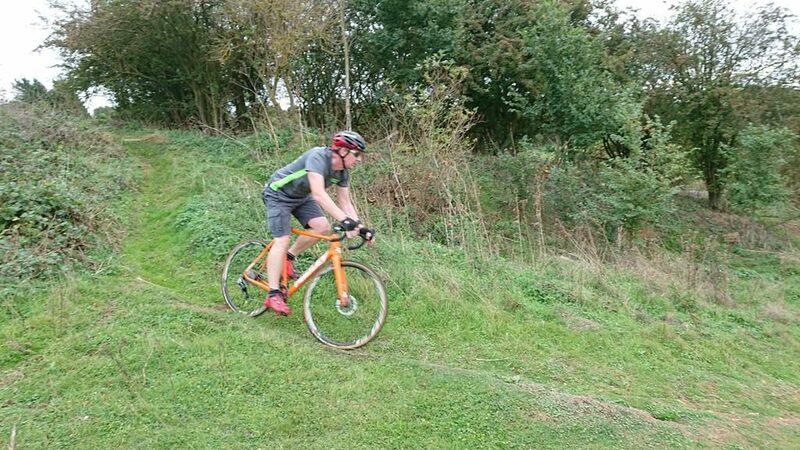 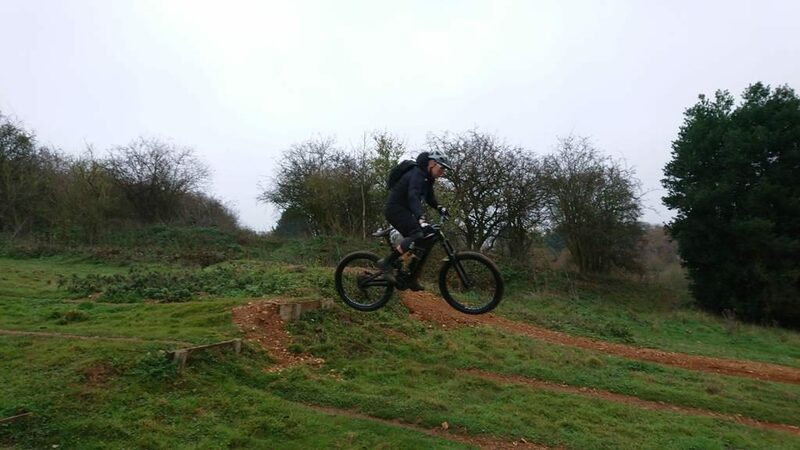 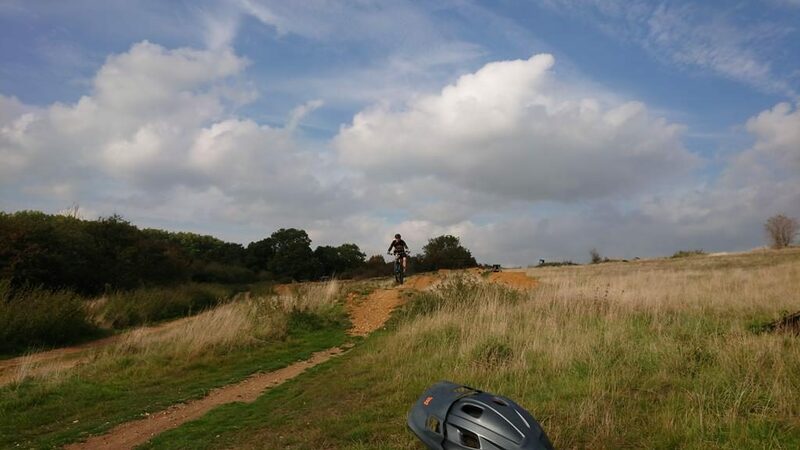 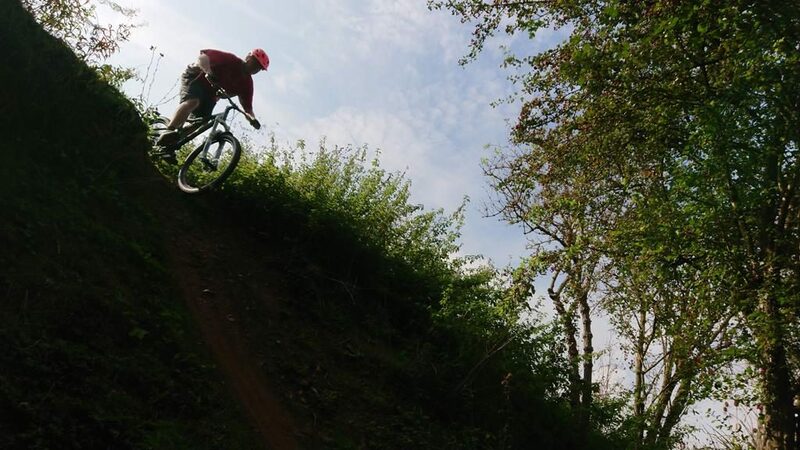 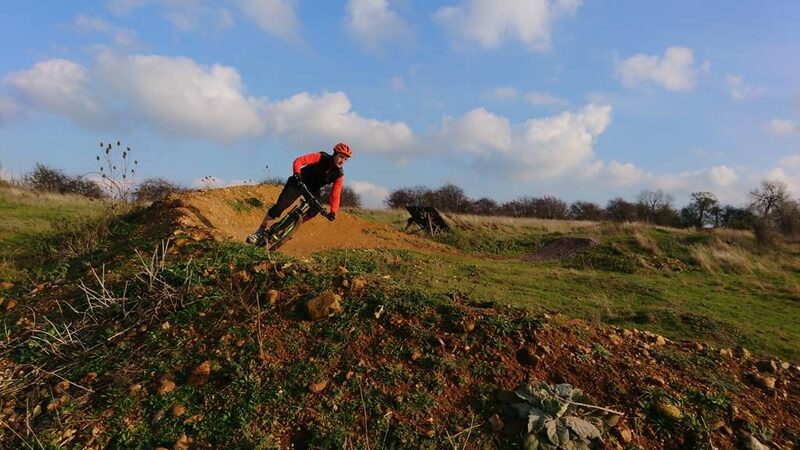 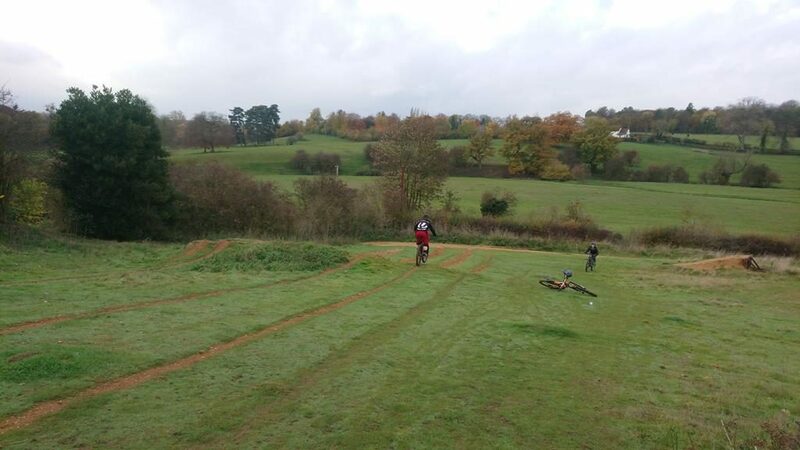 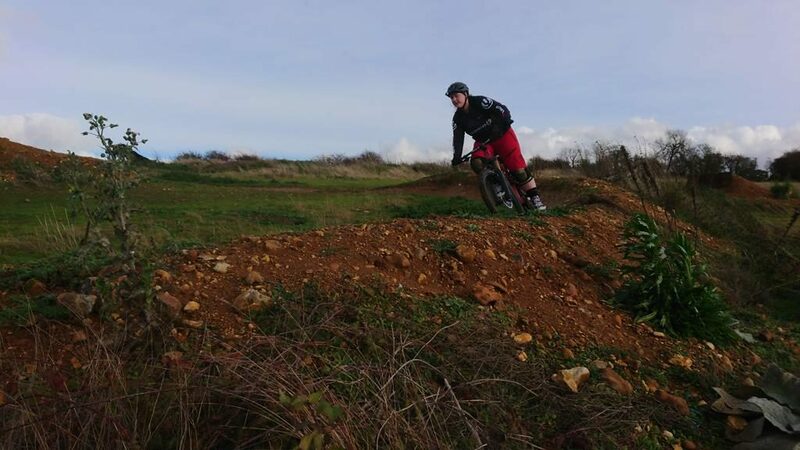 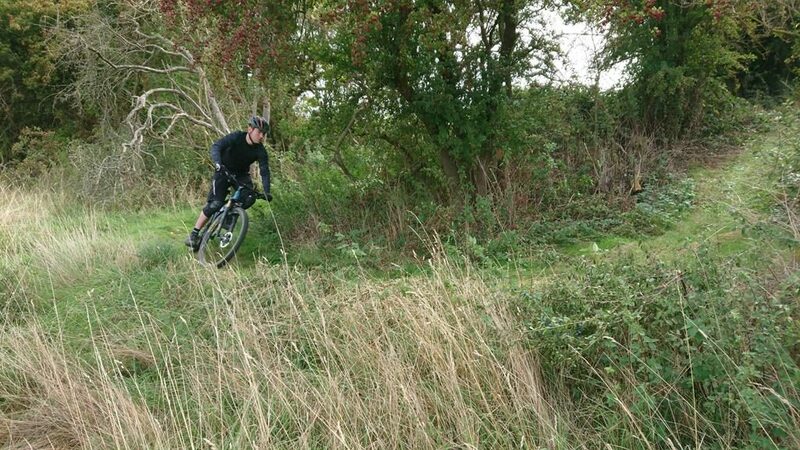 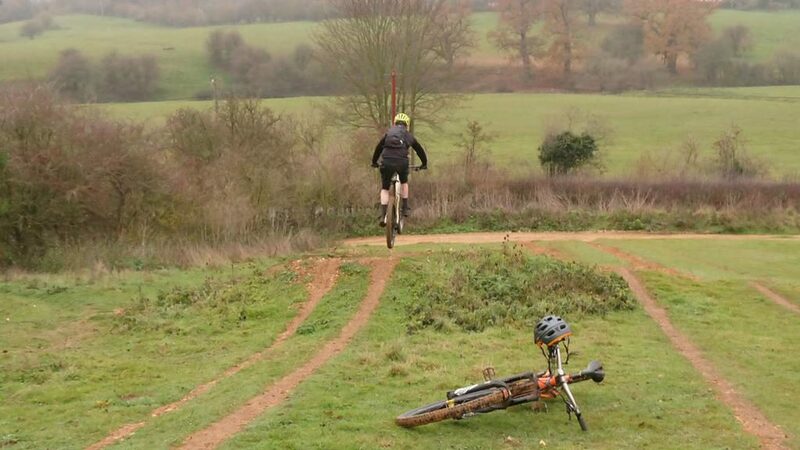 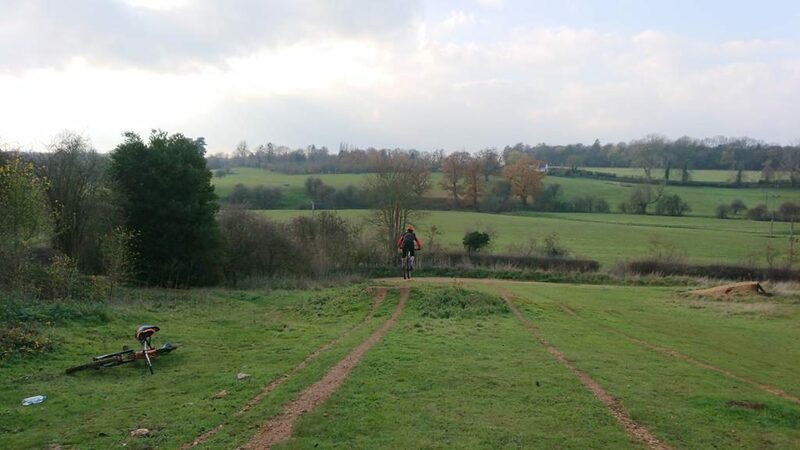 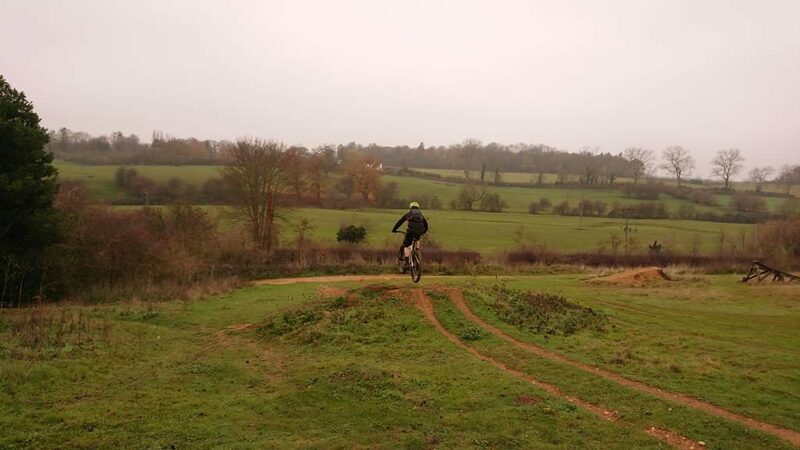 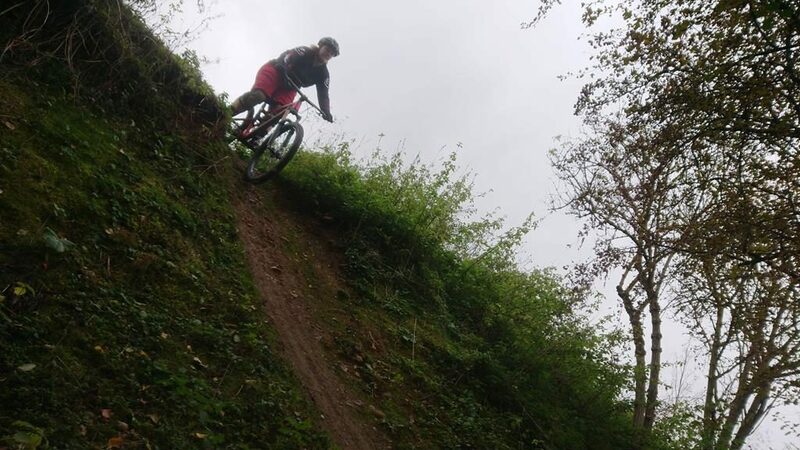 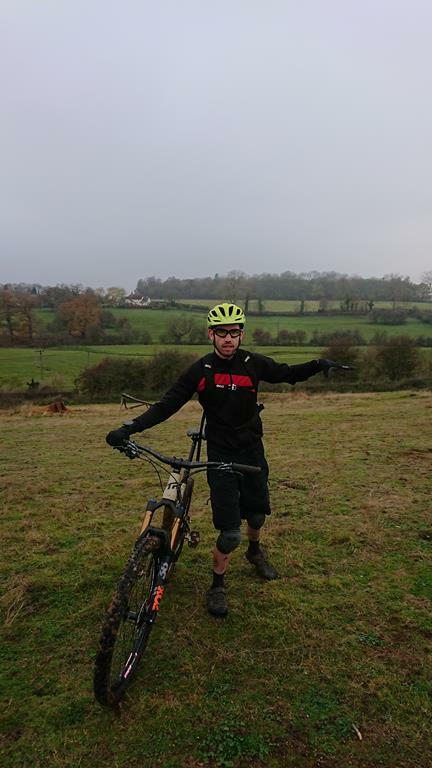 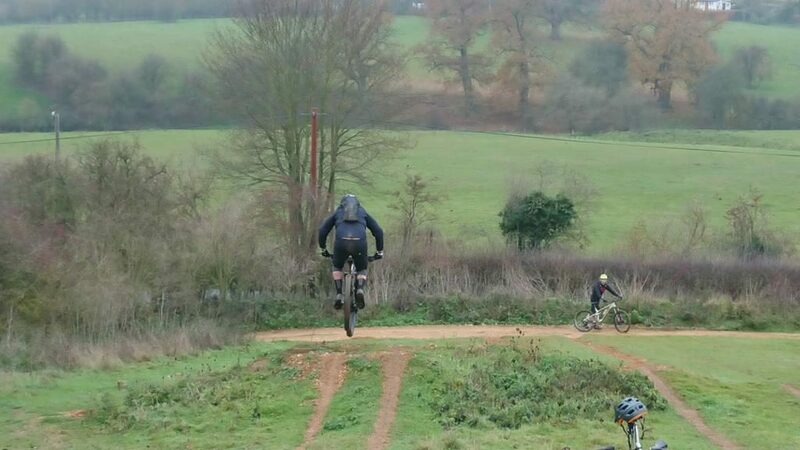 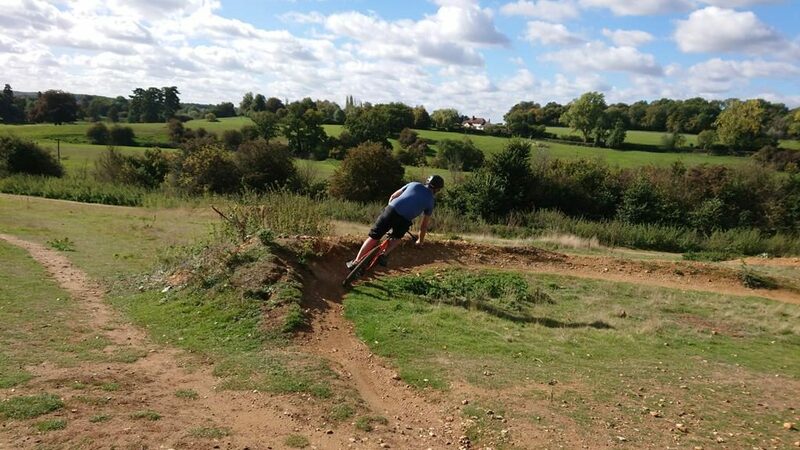 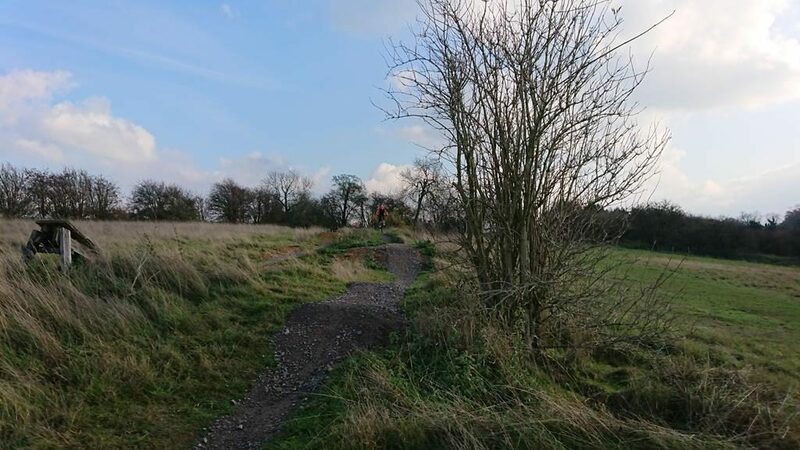 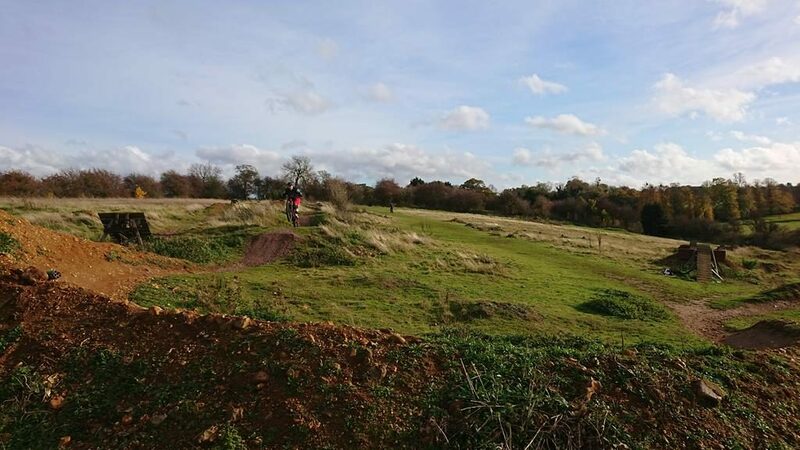 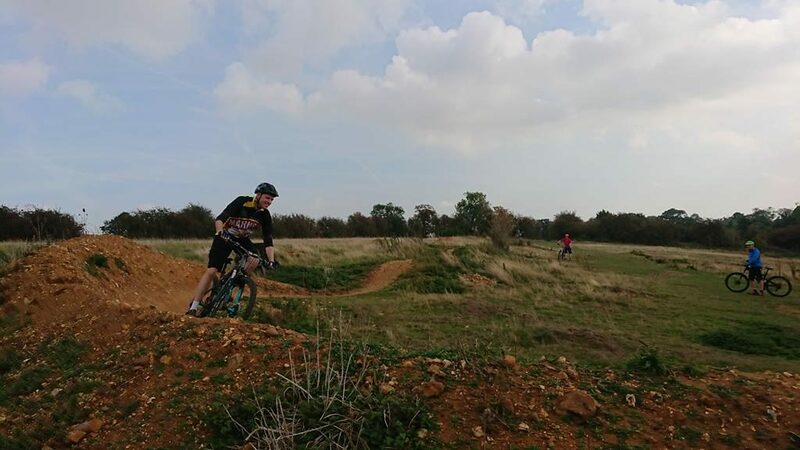 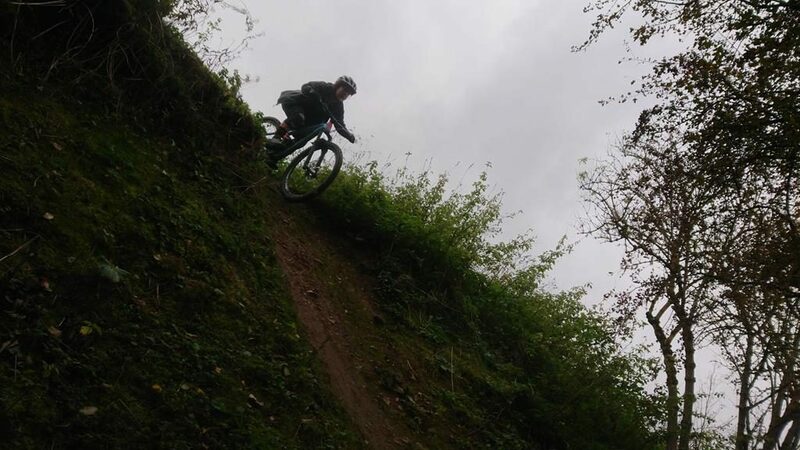 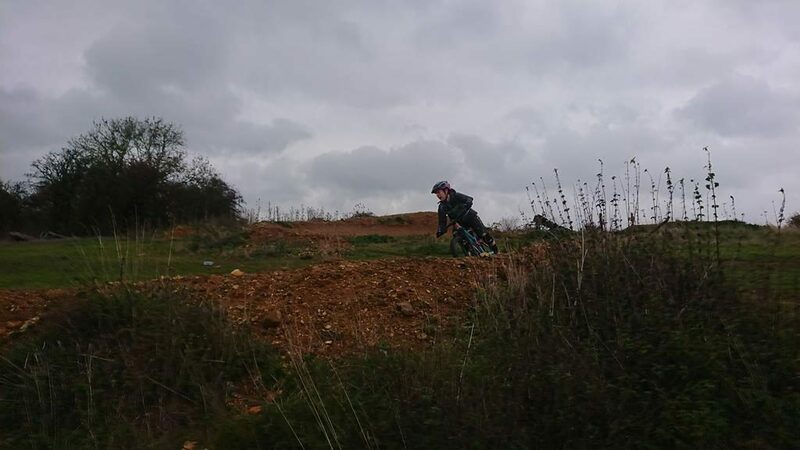 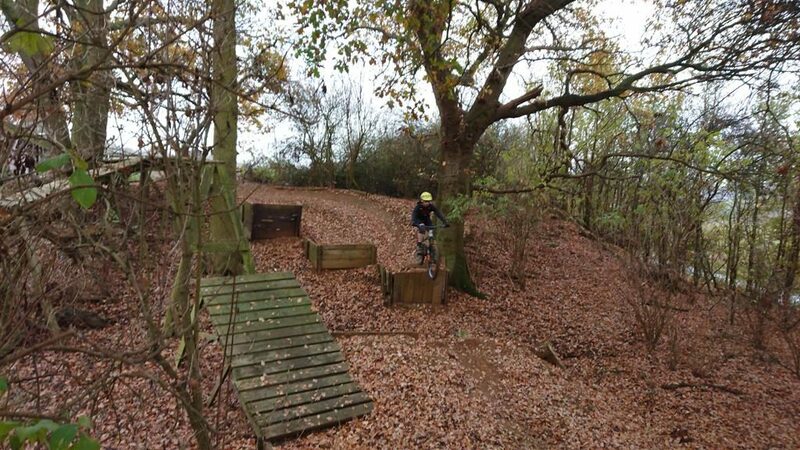 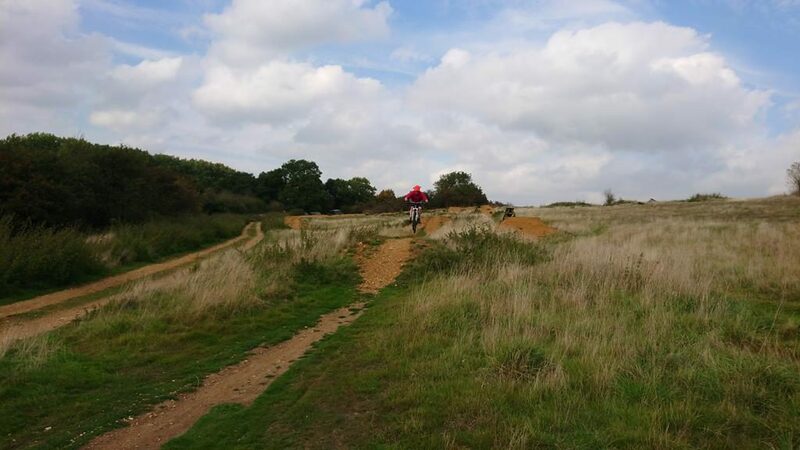 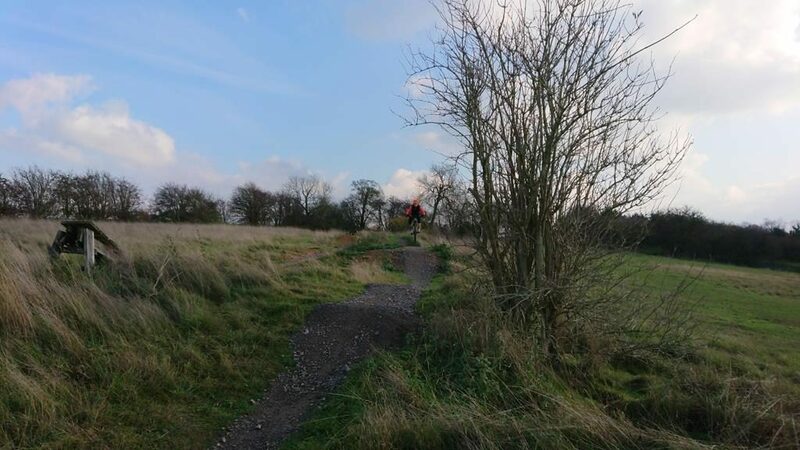 Josh was bought today’s mountain bike skills coaching session as a gift and he wanted to get more fluidity in his singletrack xc riding at places like Thetford and the Surrey hills. 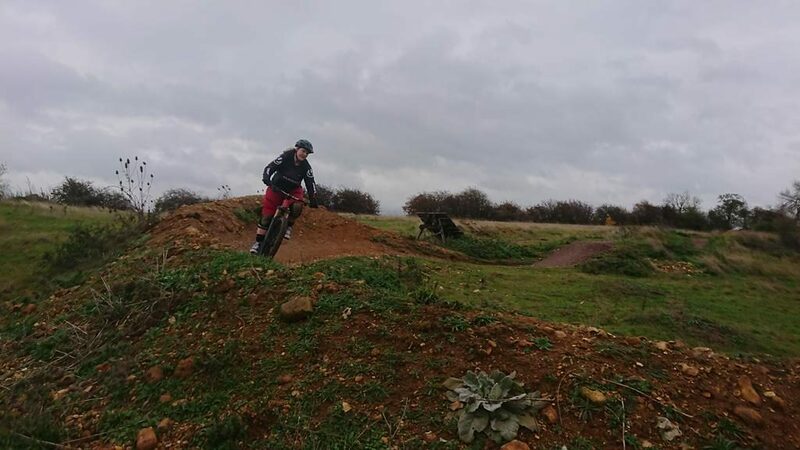 I worked on positioning, looking, footwork and braking in his skills set and applied these to the techniques required.